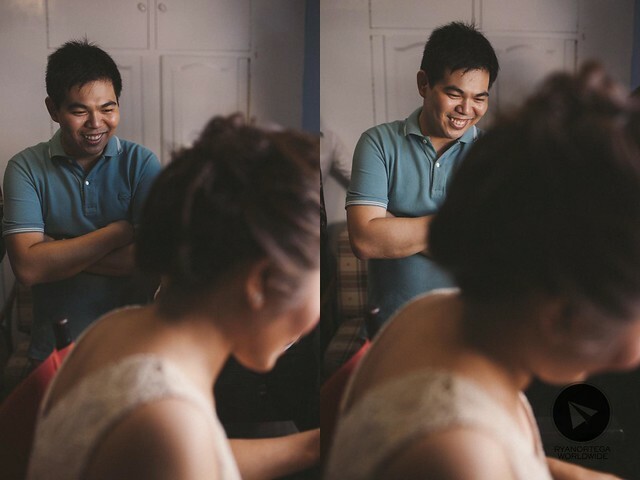 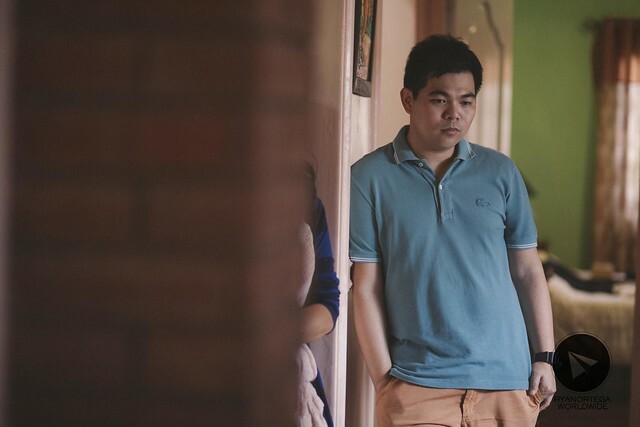 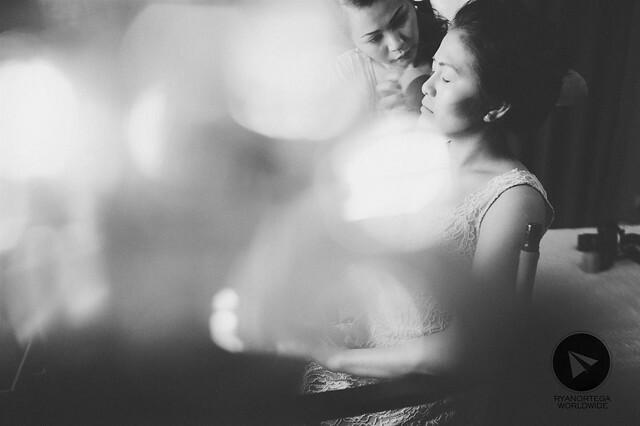 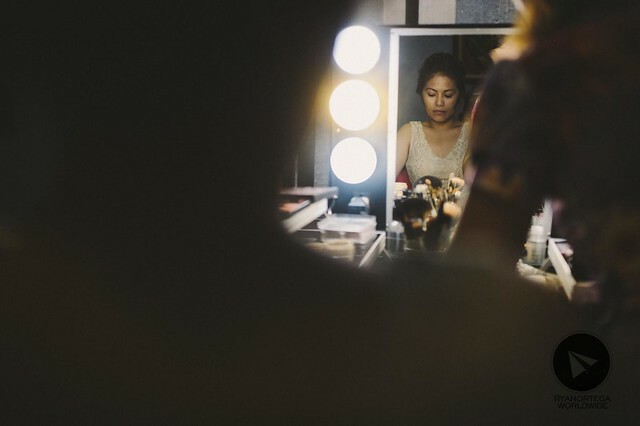 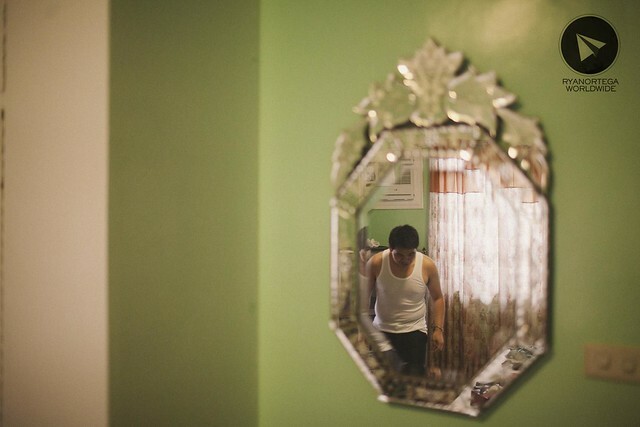 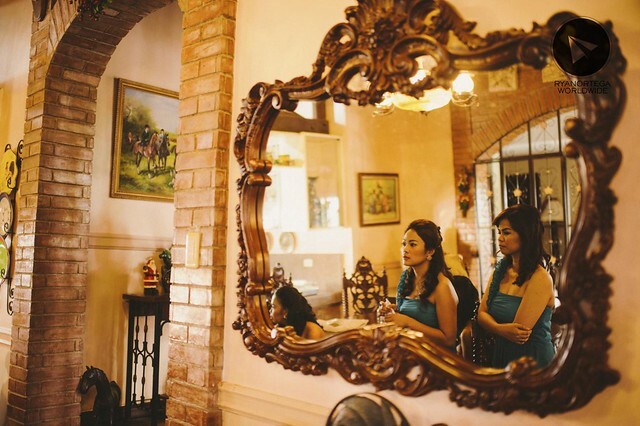 traditionally, the groom and bride doesn’t want to see each other during the getting ready to heighten a sort of surprise. 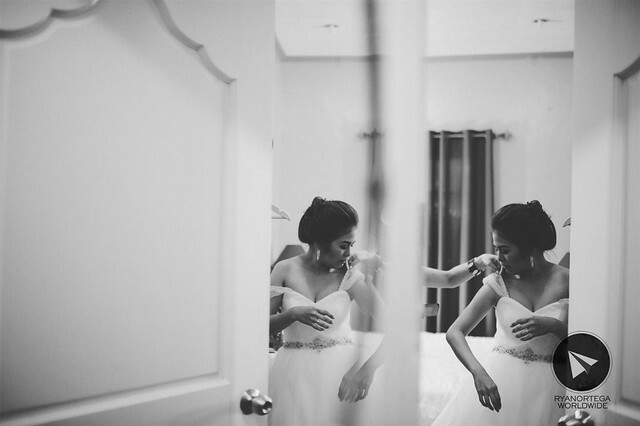 but not for wesley and sam, the ‘getting ready’ was done inside one big house. 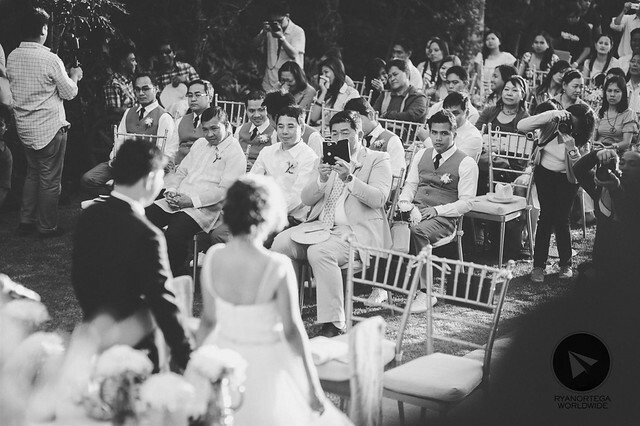 hence, it’s very impossible for them not to set eyes on each other. 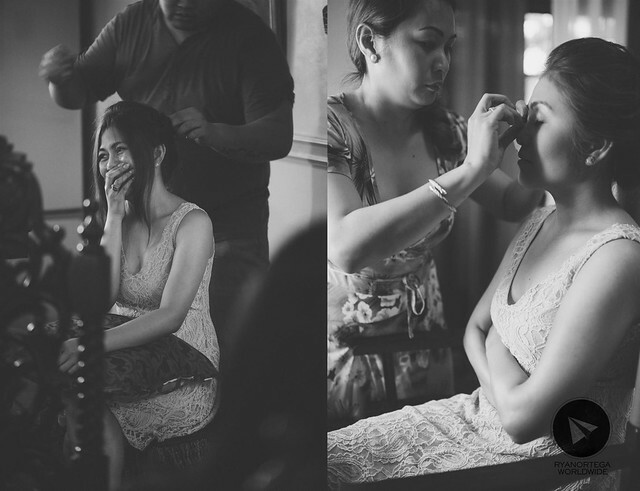 what surprised us actually was the emotion, it was so intense as if they haven’t seen each for quite a while. 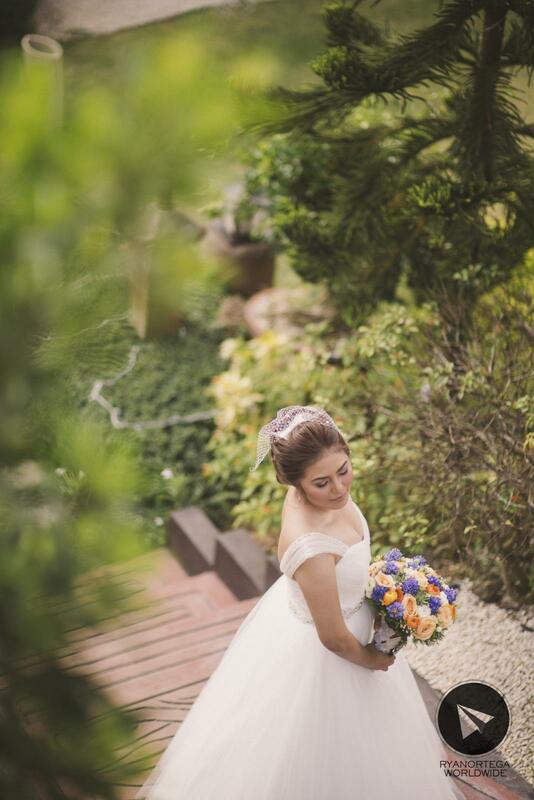 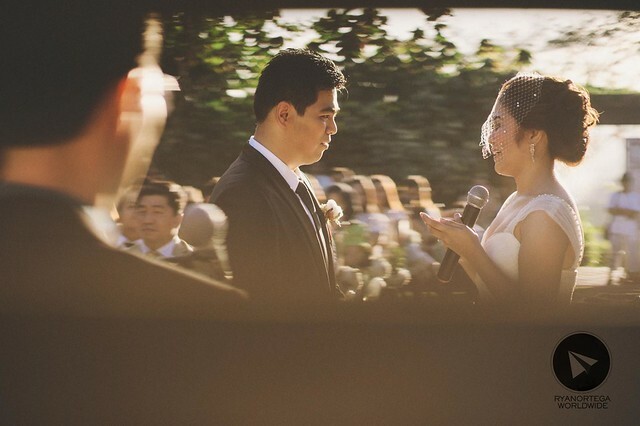 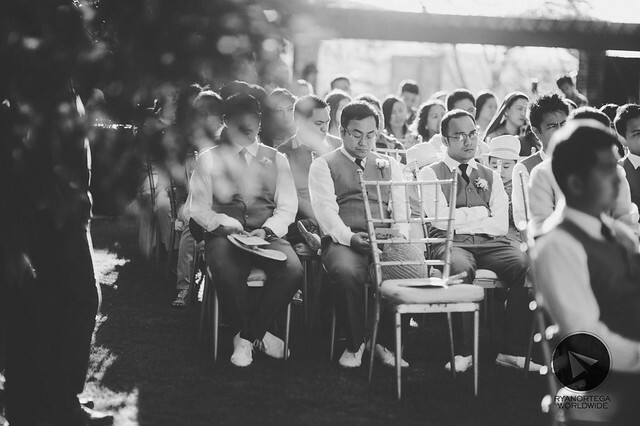 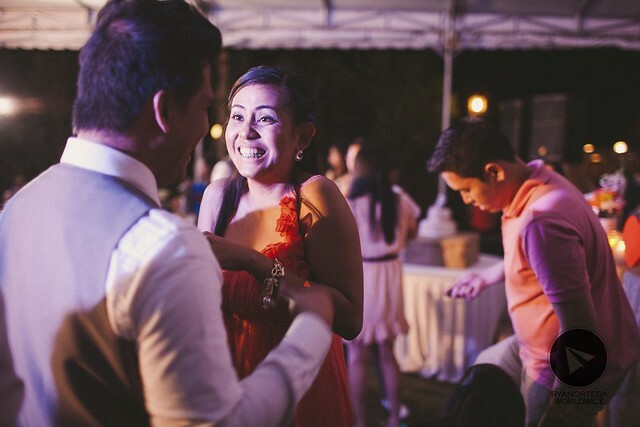 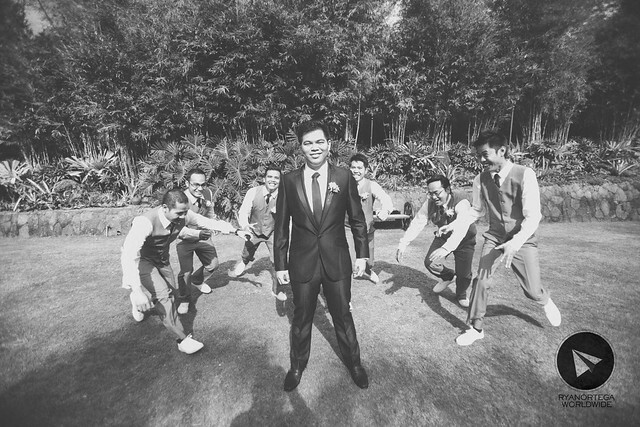 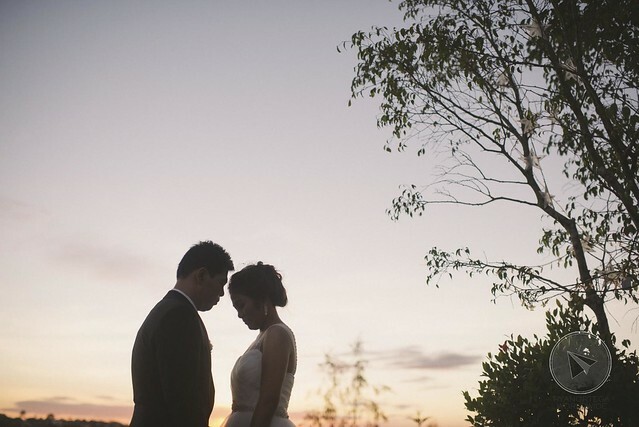 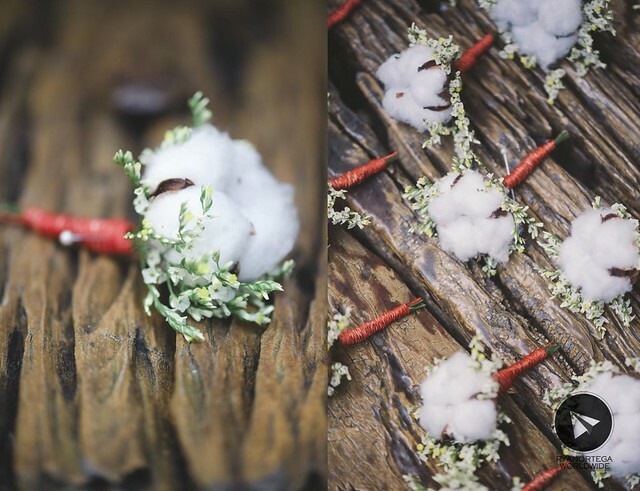 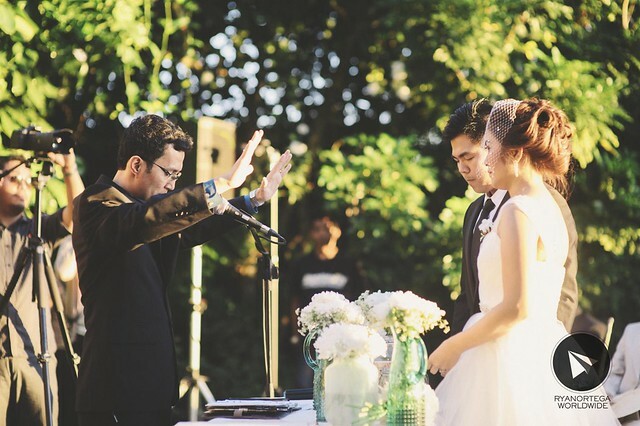 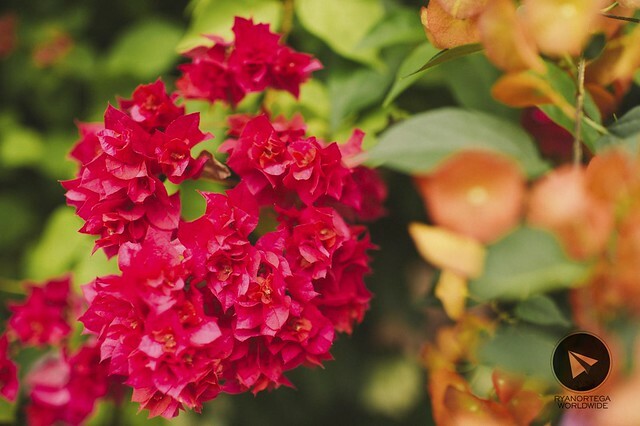 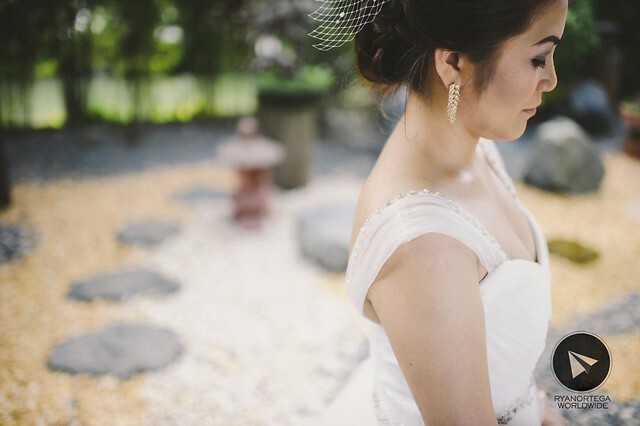 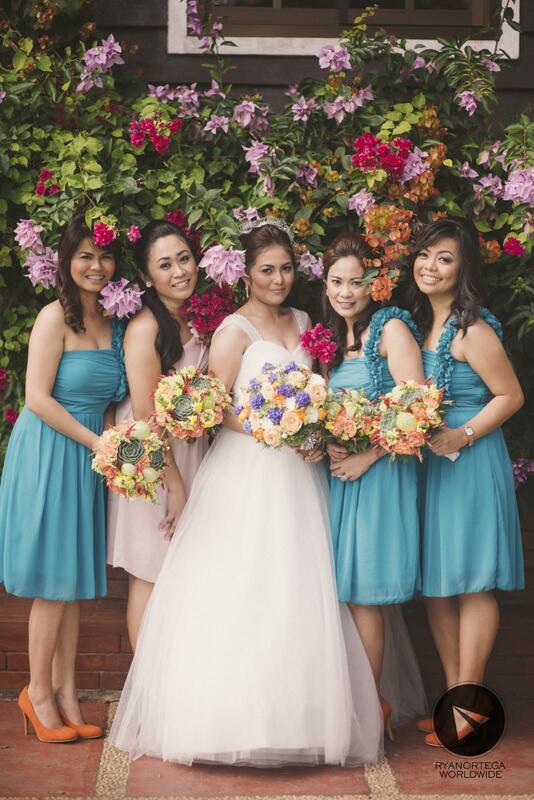 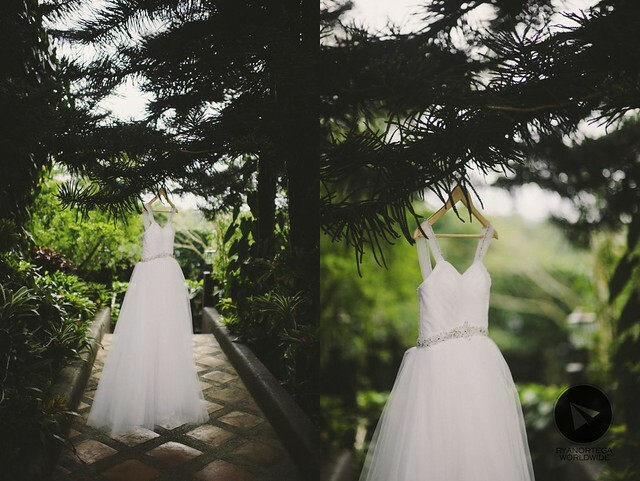 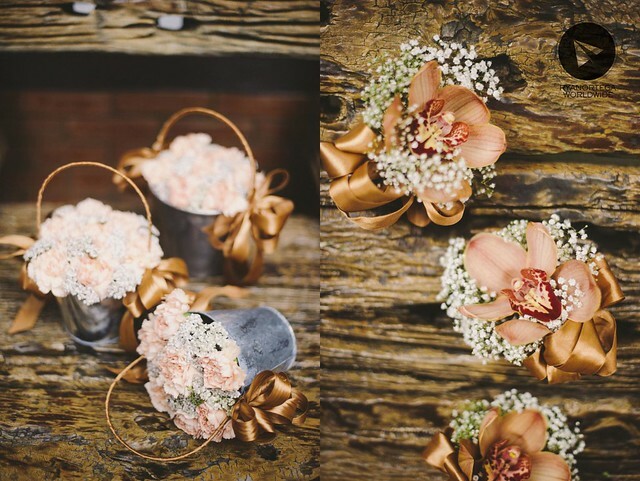 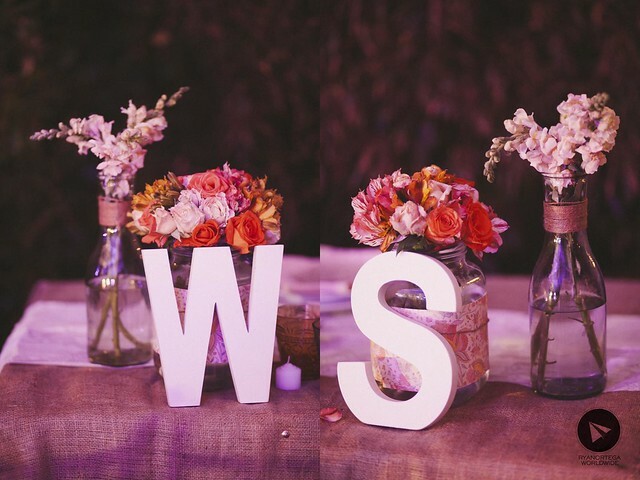 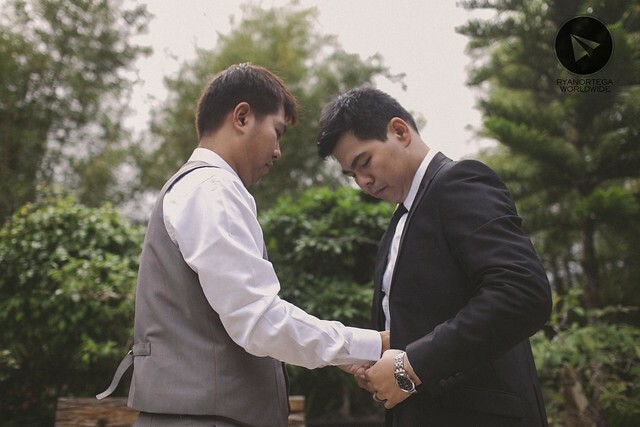 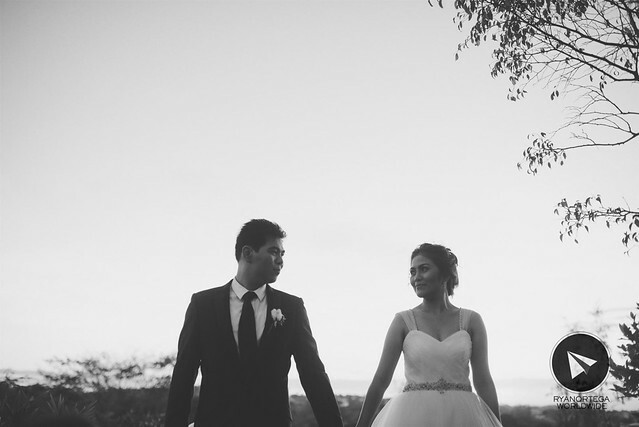 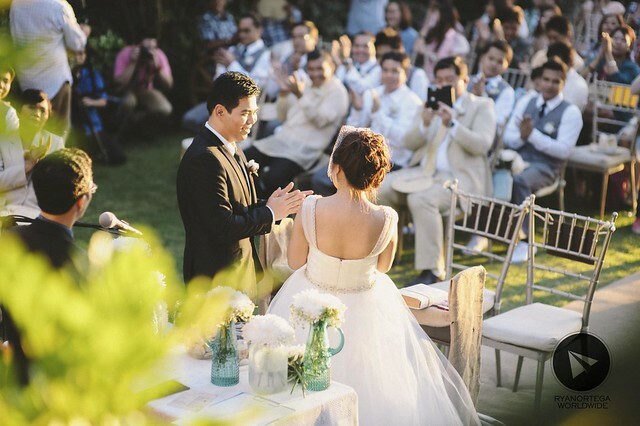 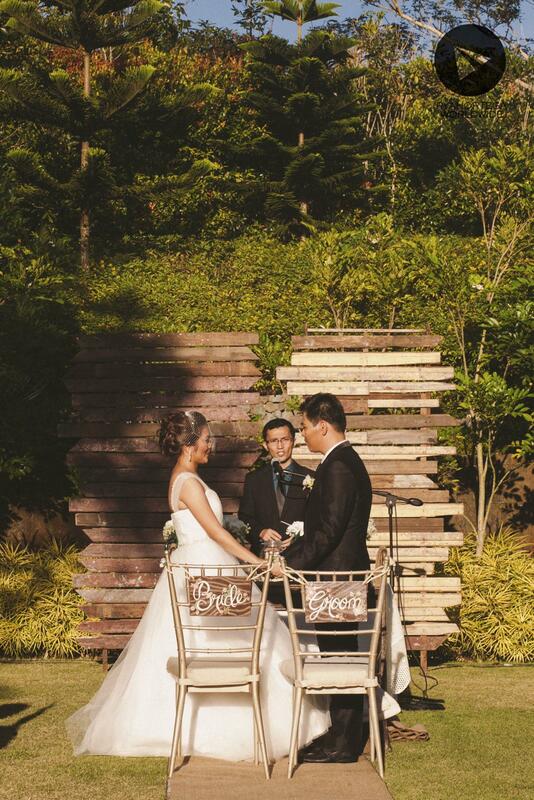 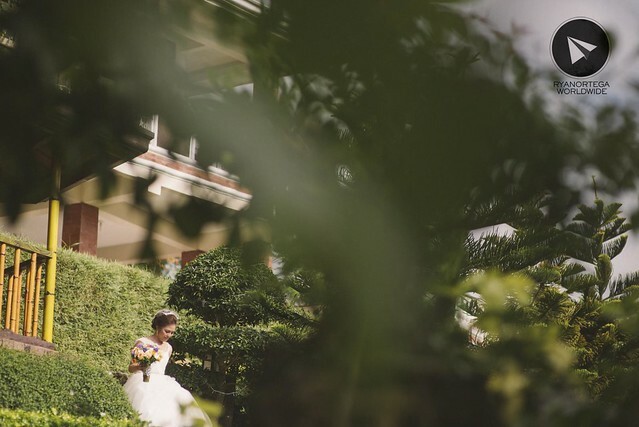 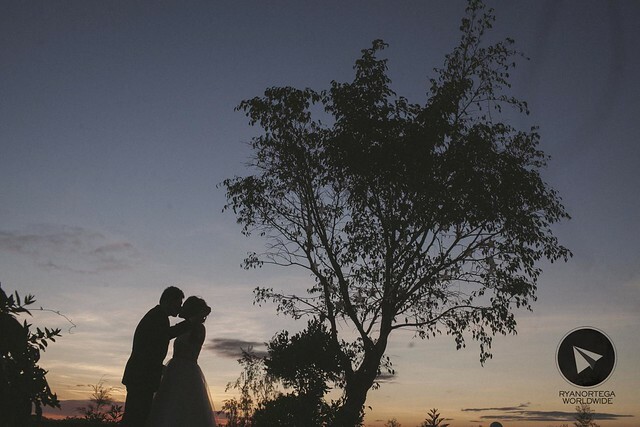 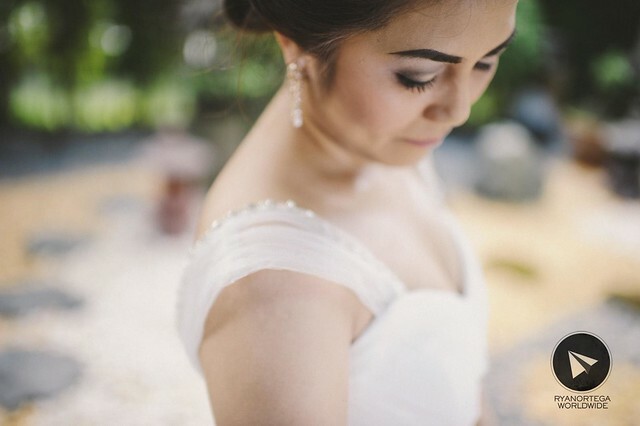 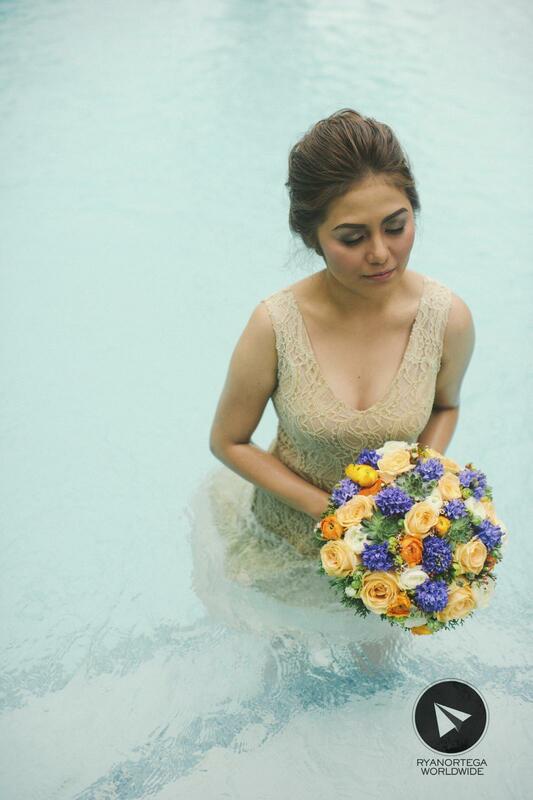 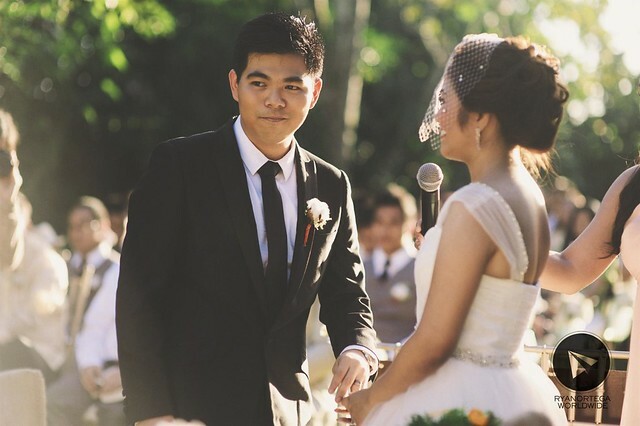 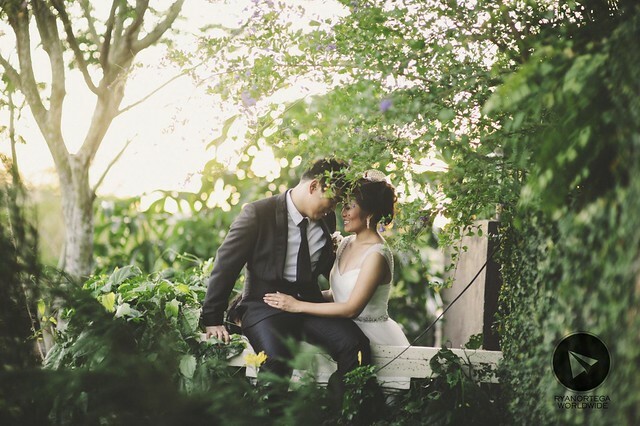 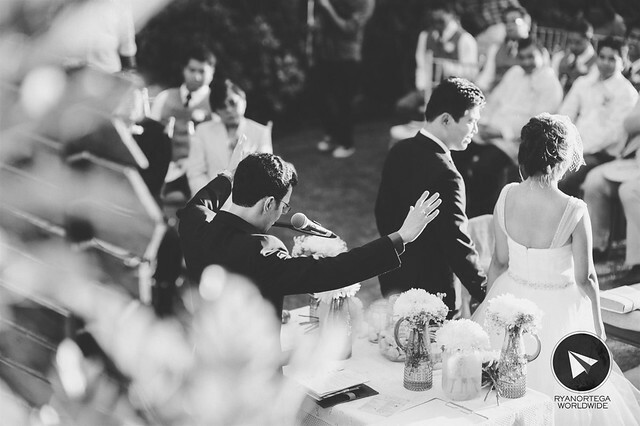 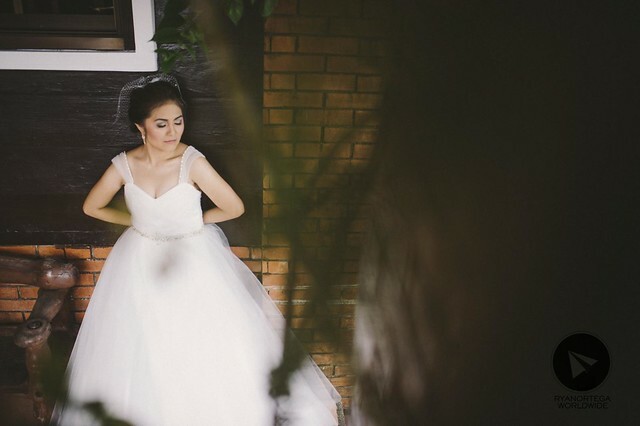 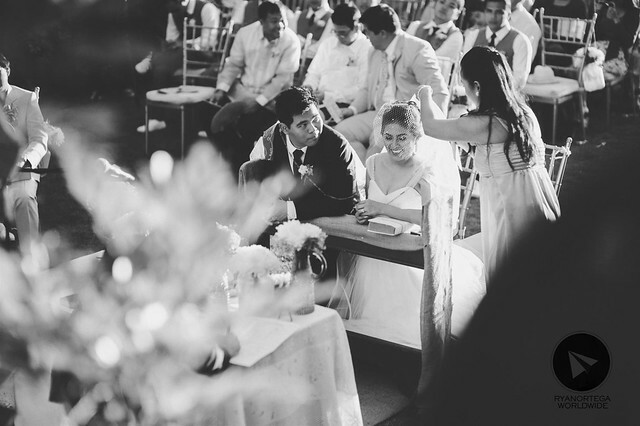 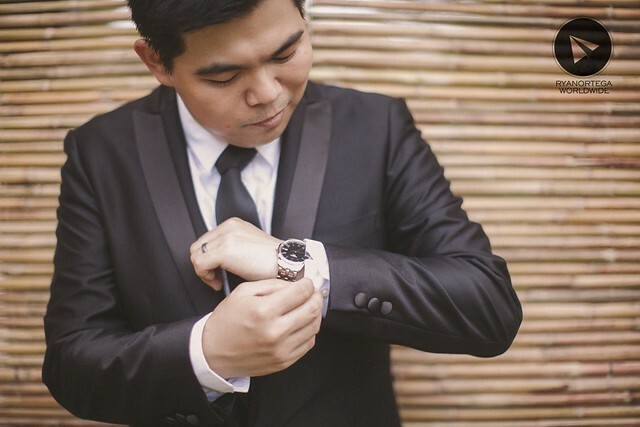 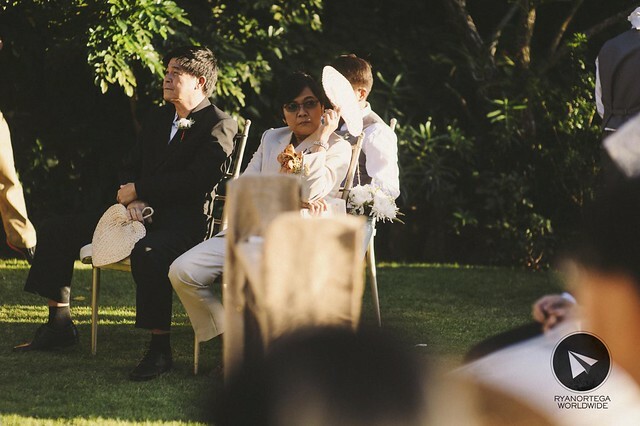 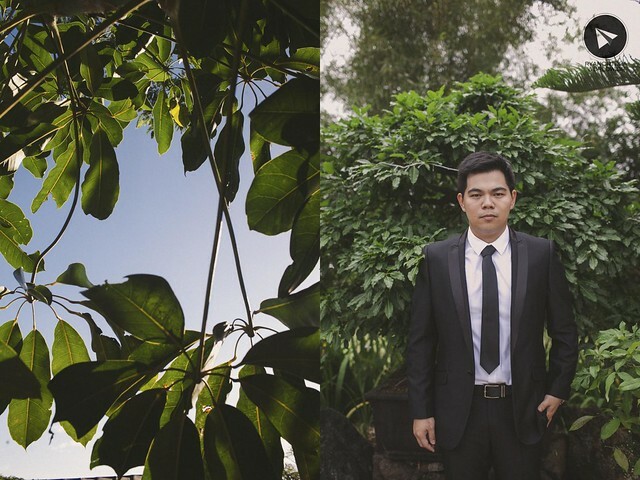 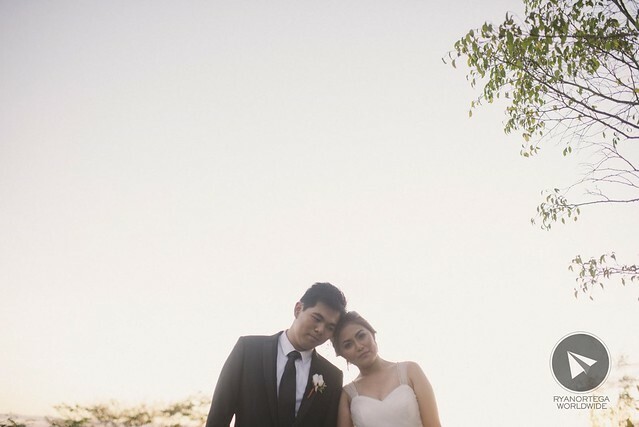 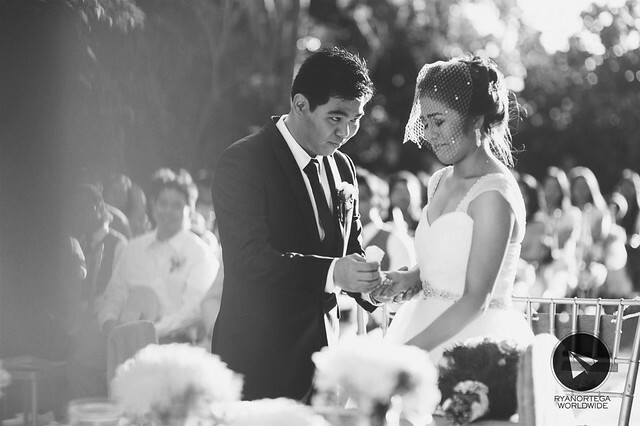 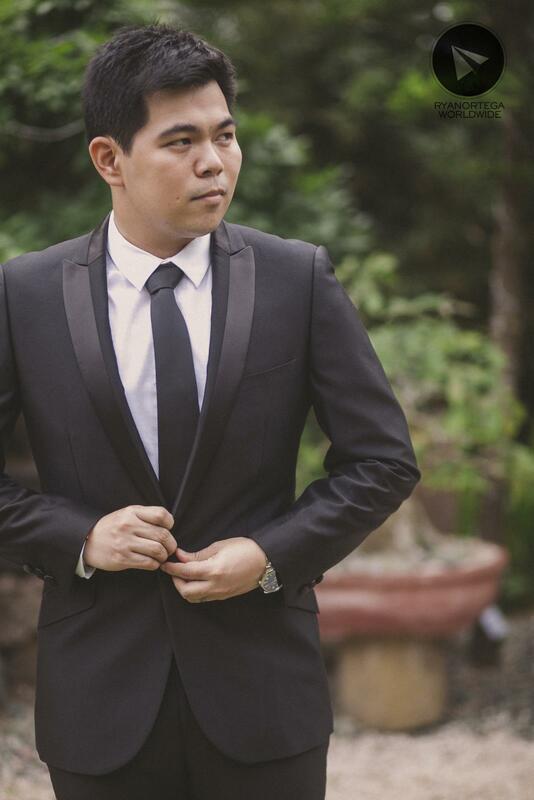 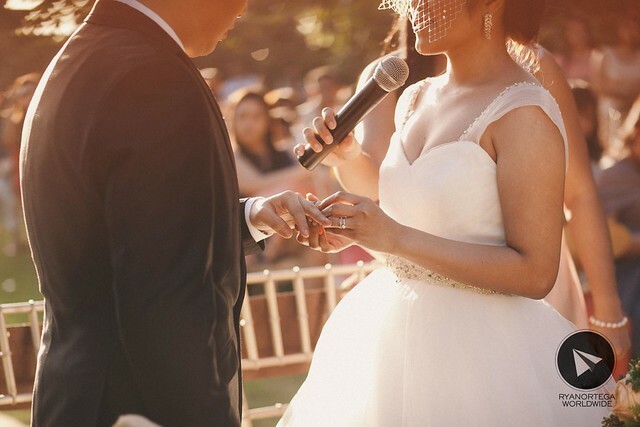 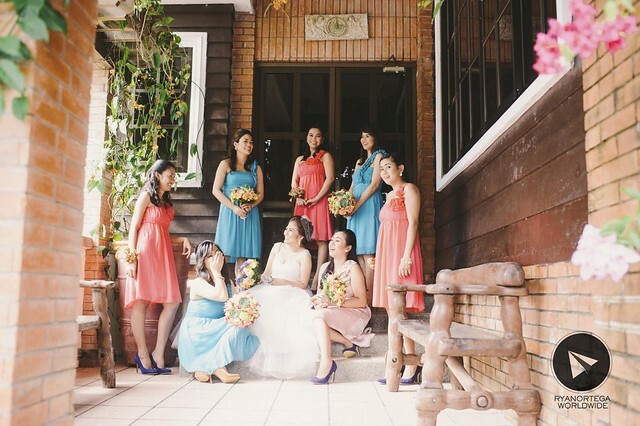 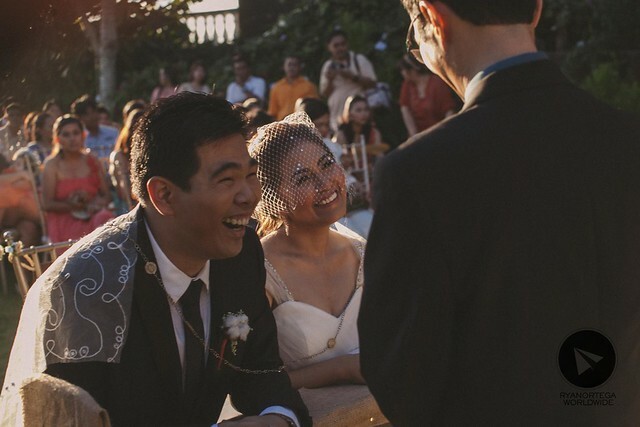 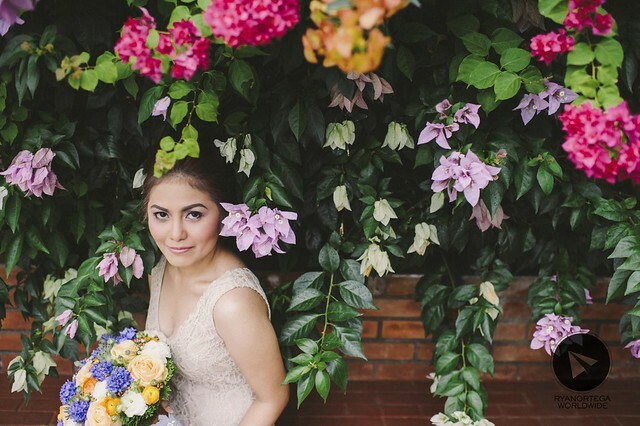 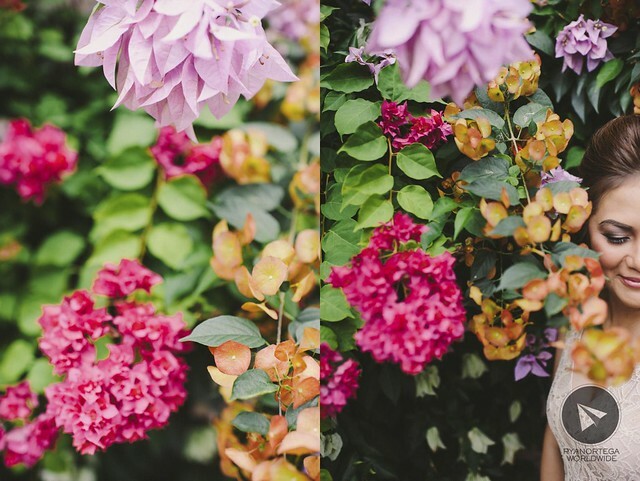 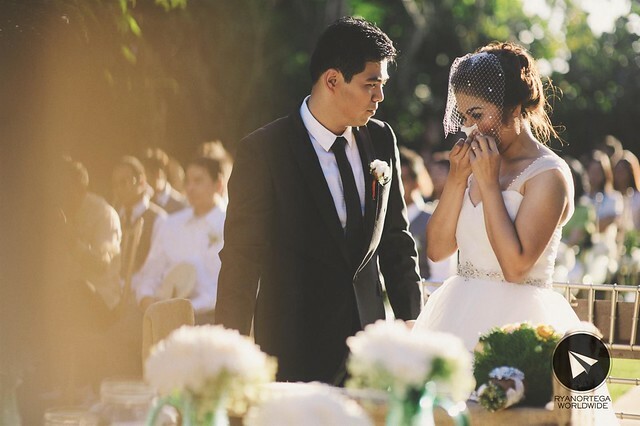 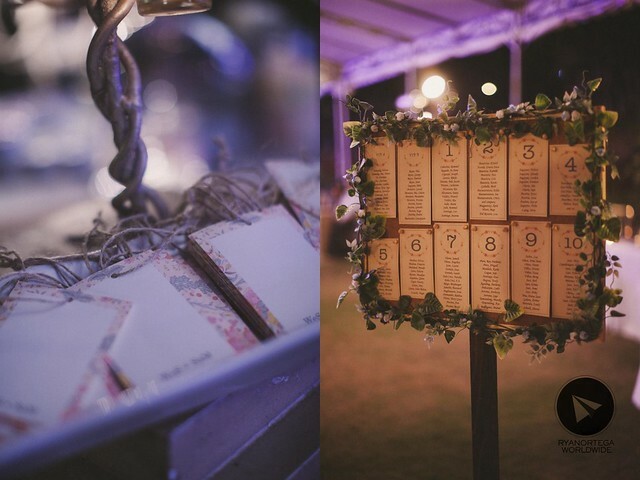 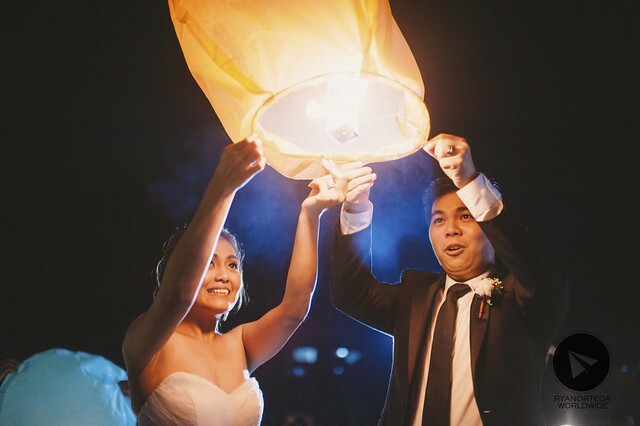 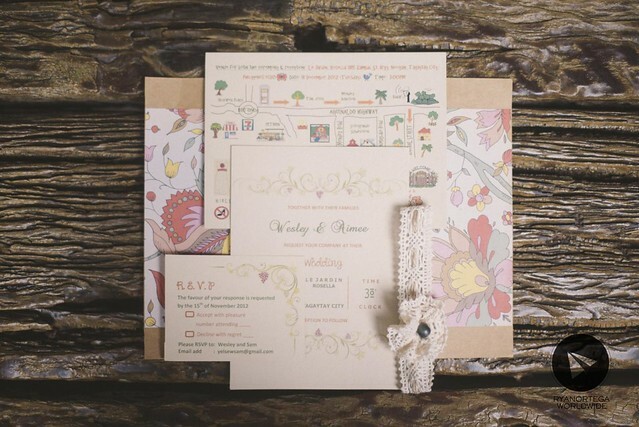 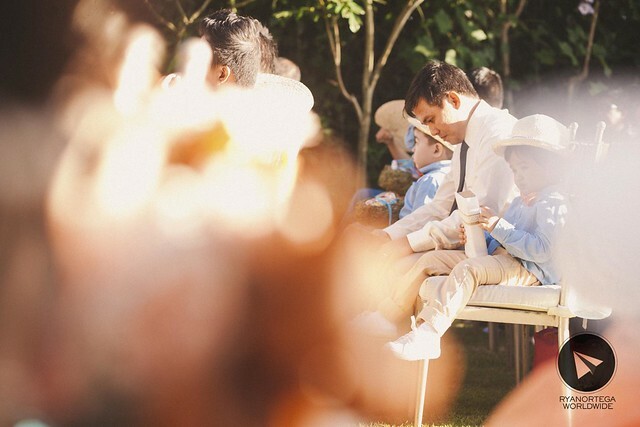 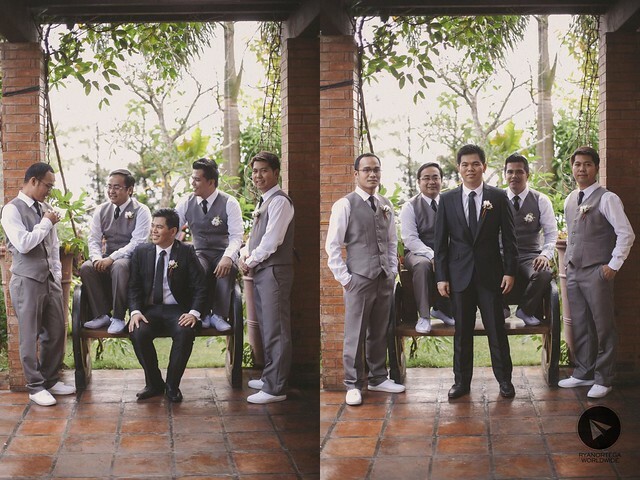 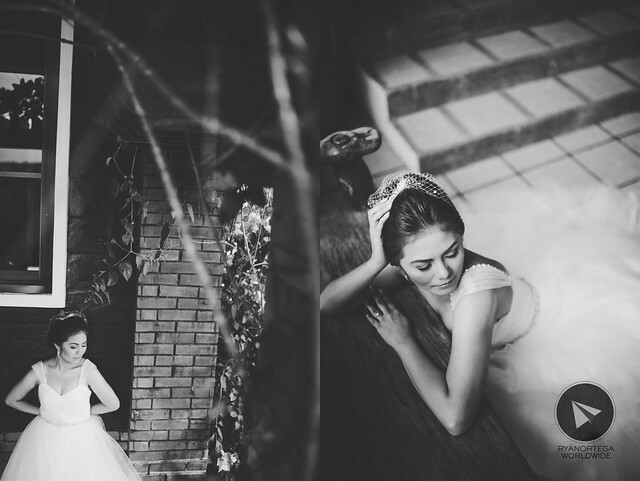 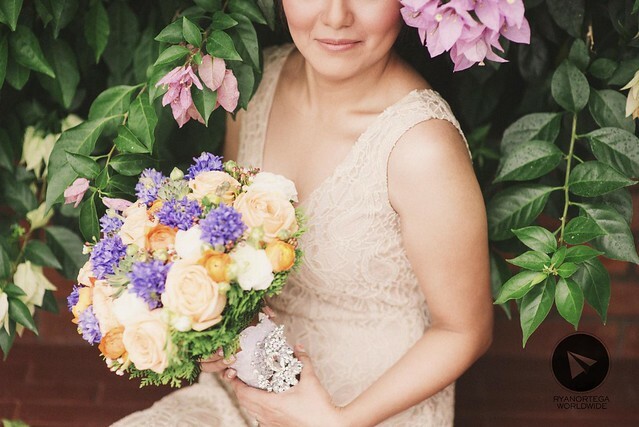 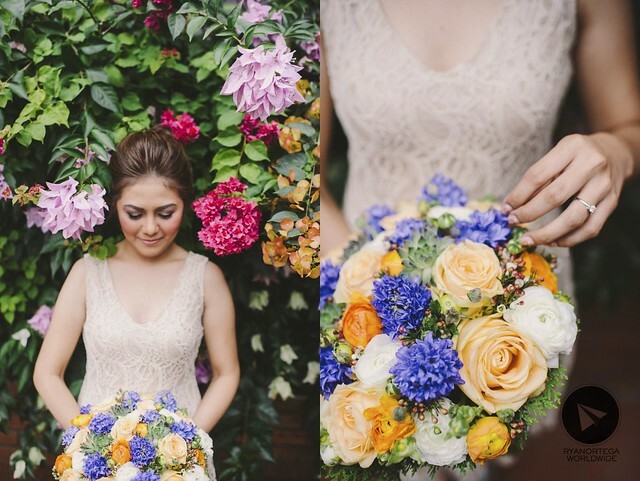 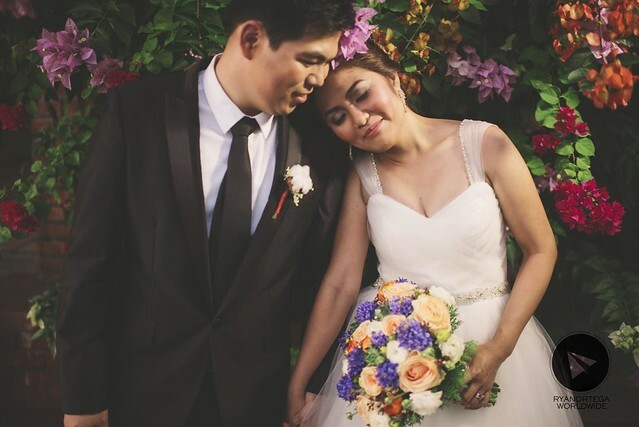 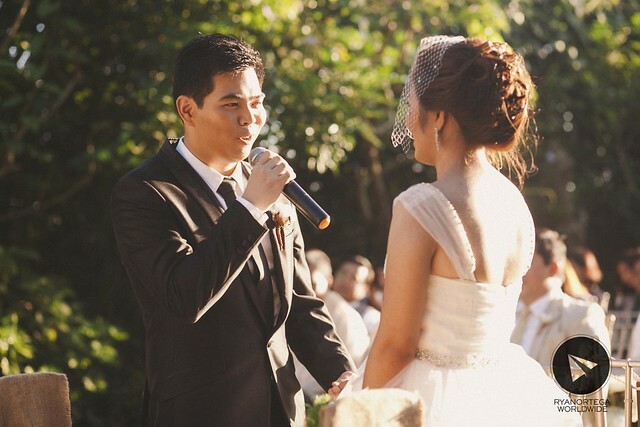 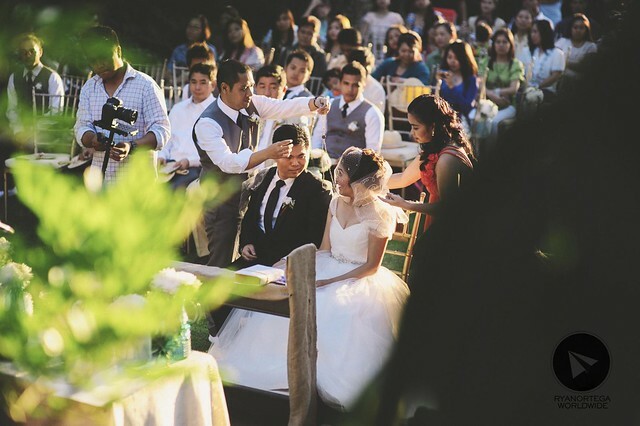 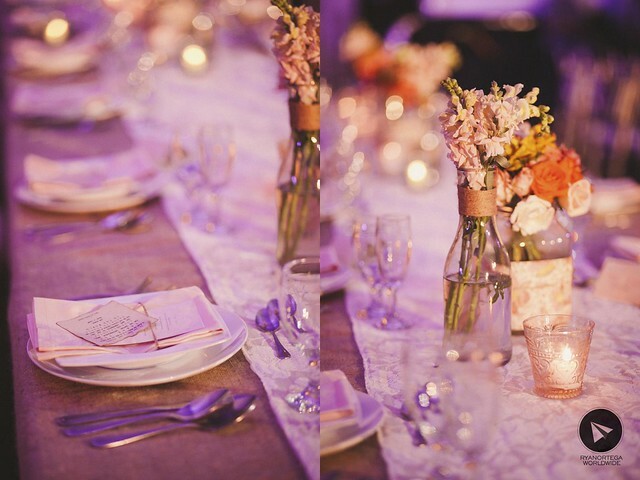 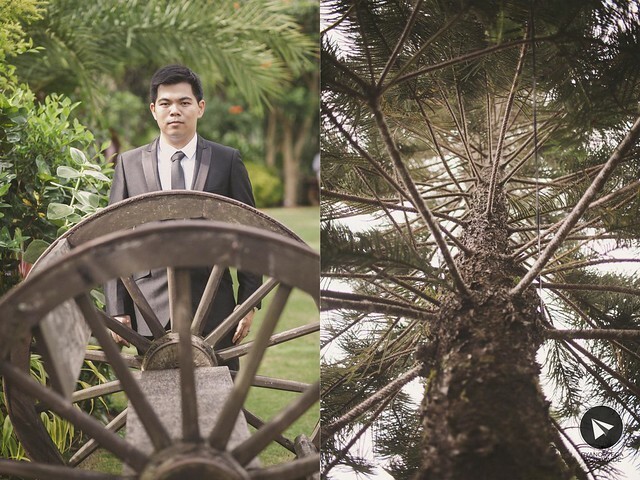 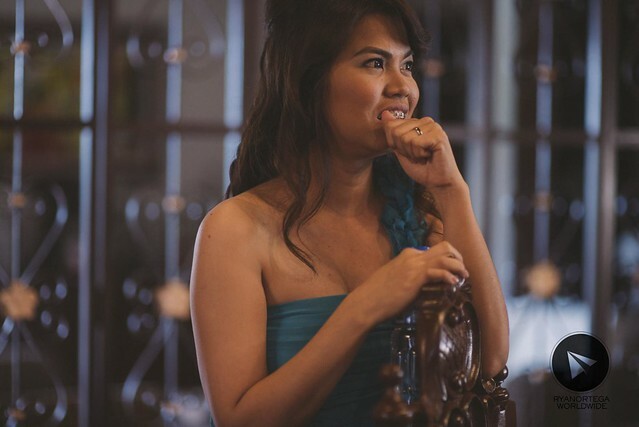 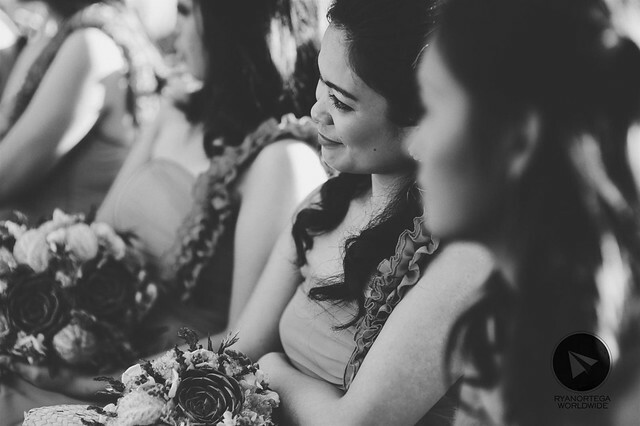 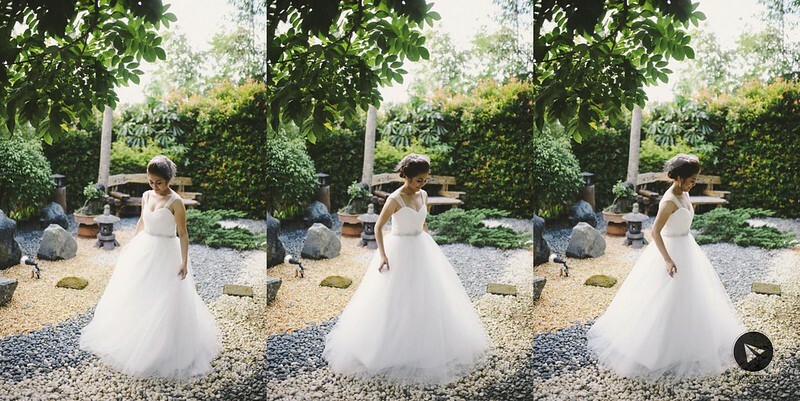 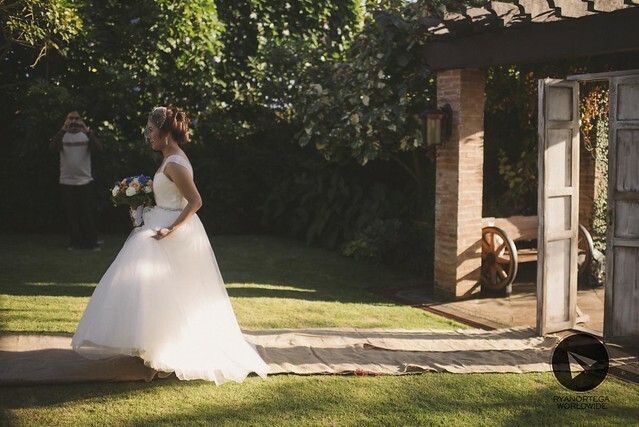 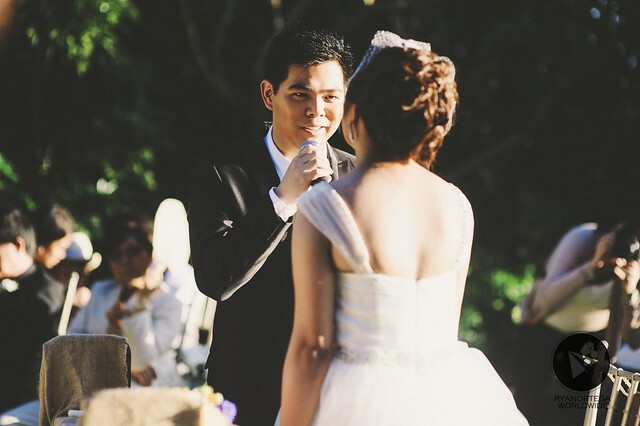 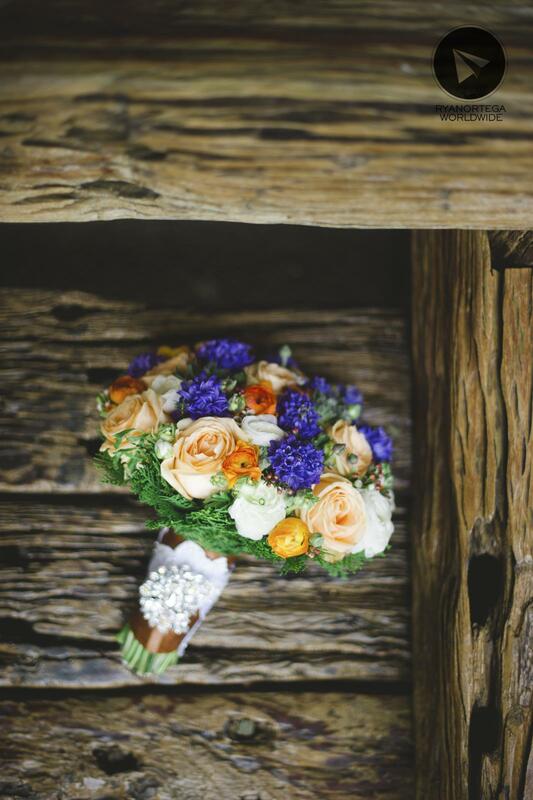 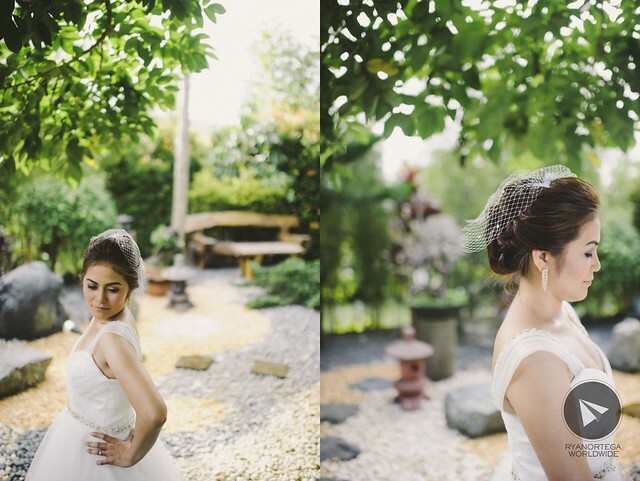 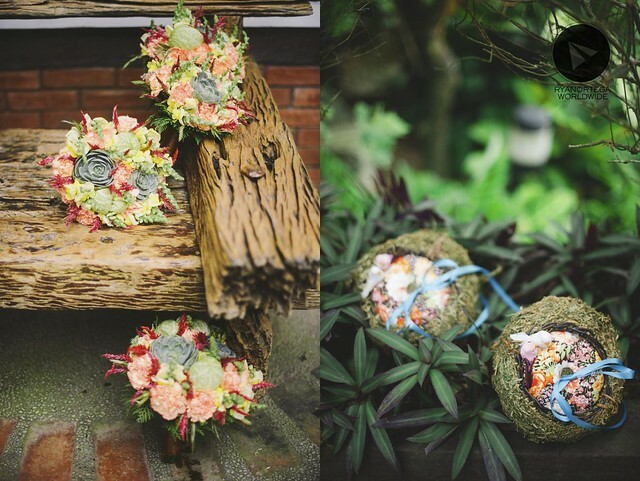 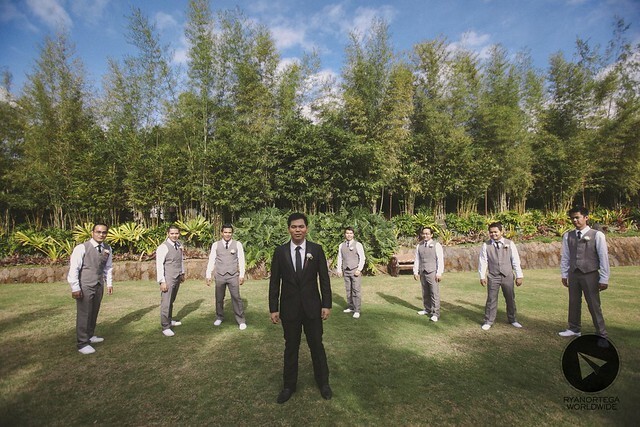 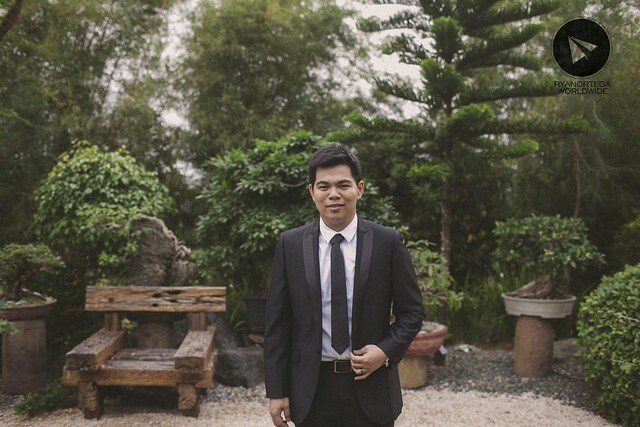 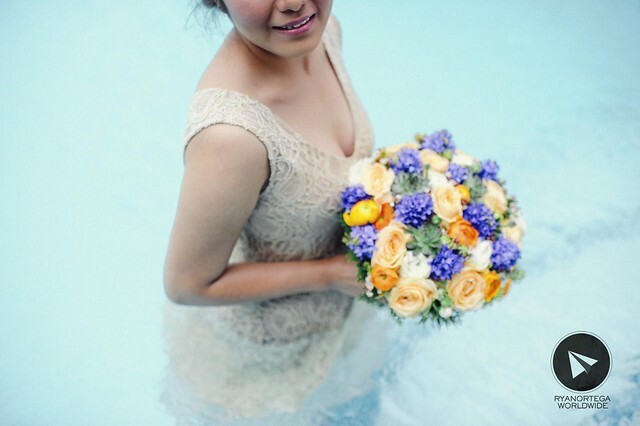 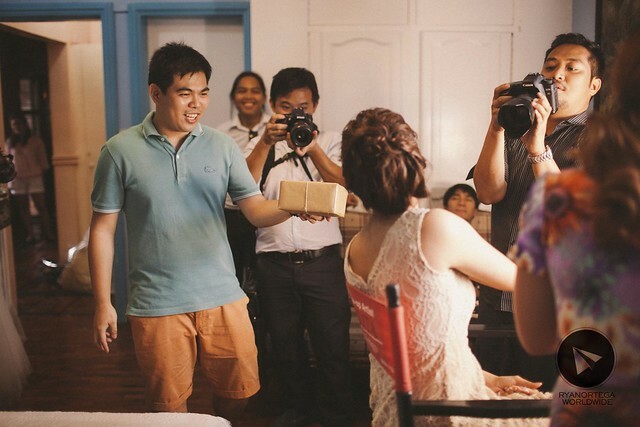 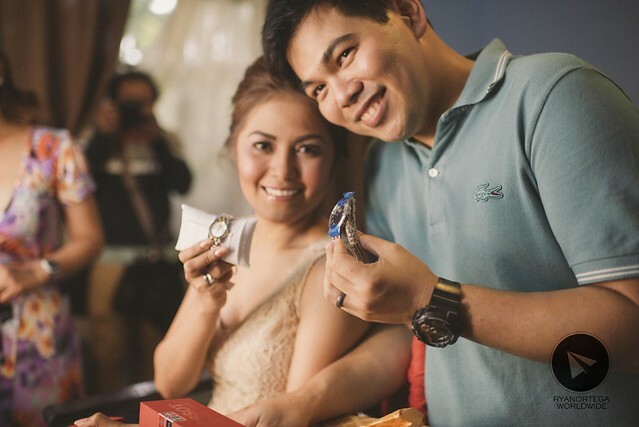 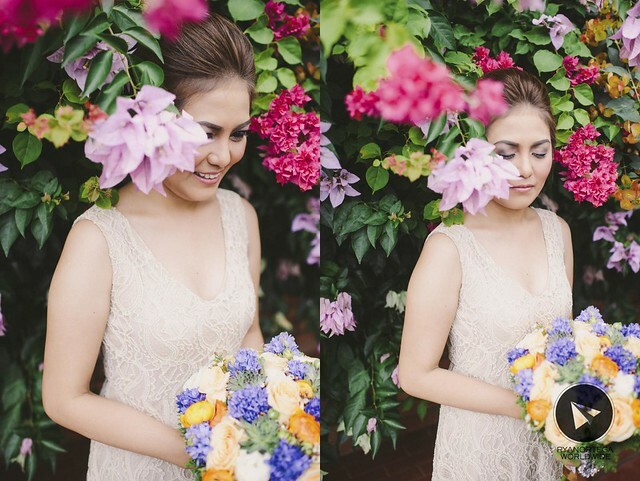 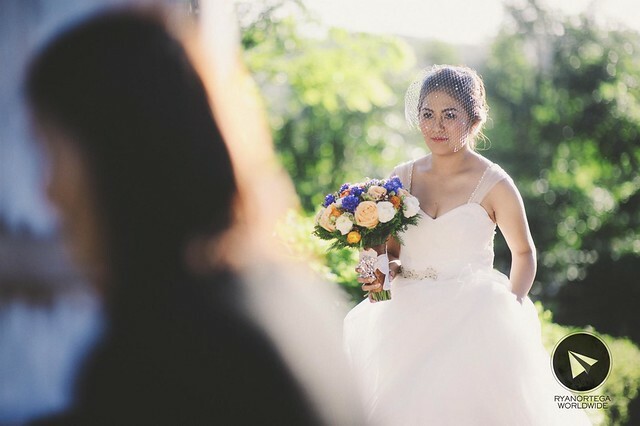 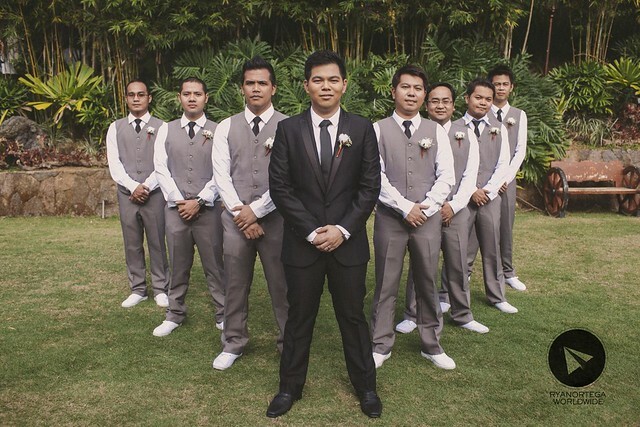 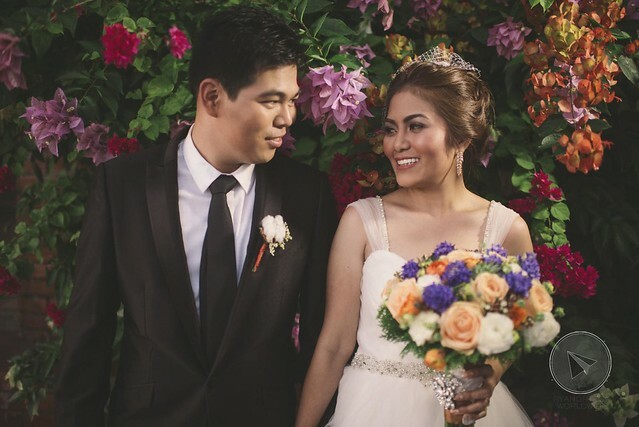 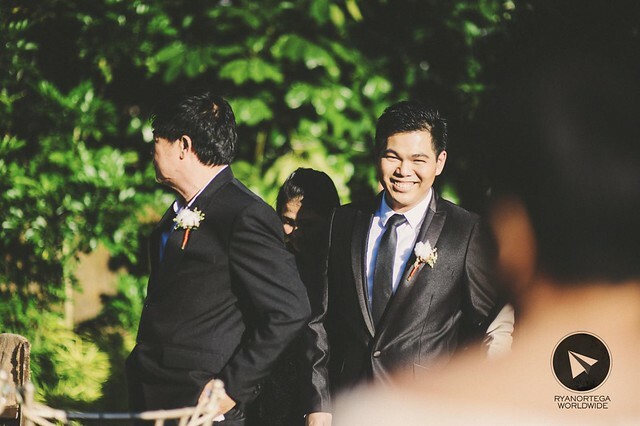 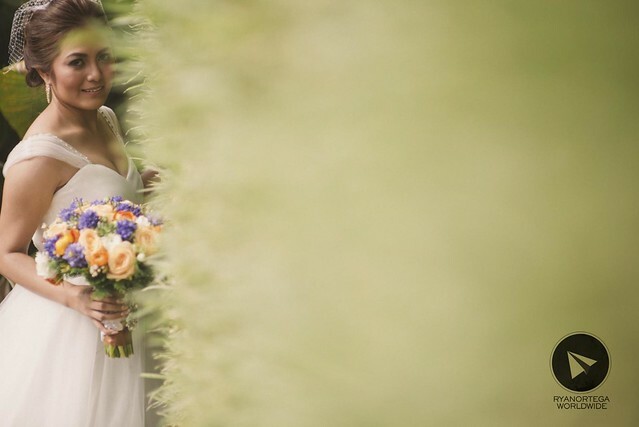 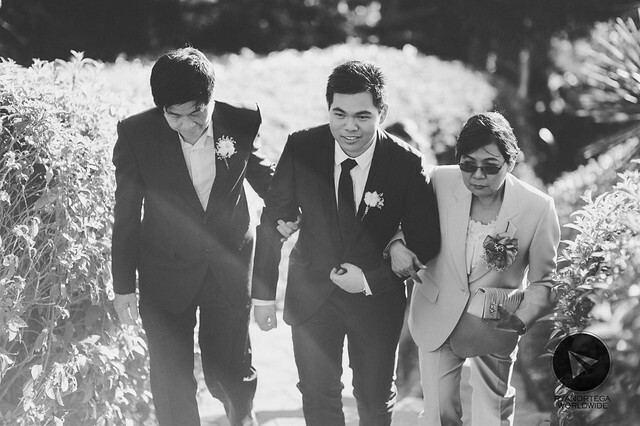 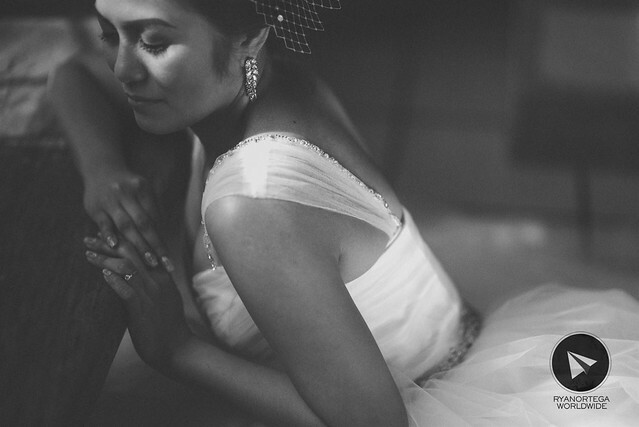 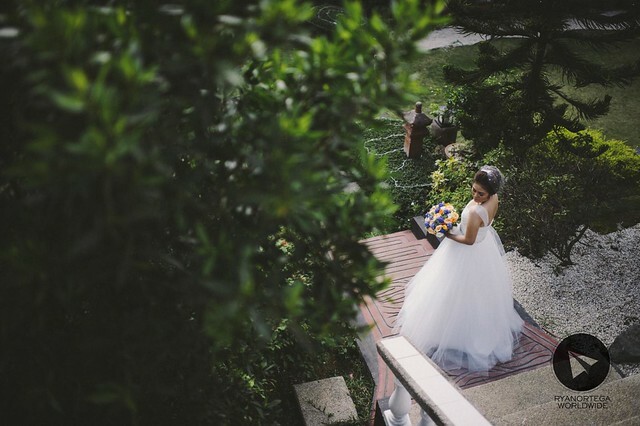 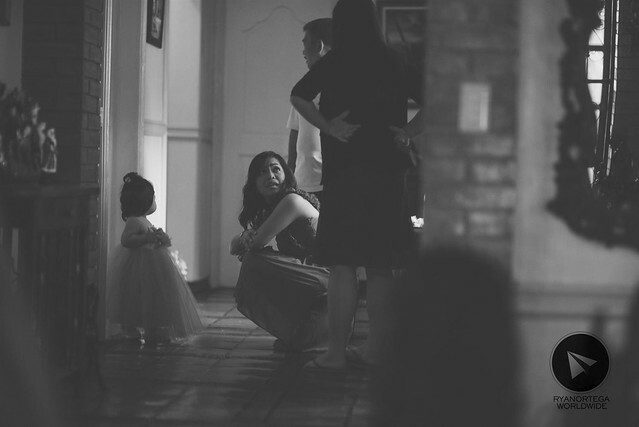 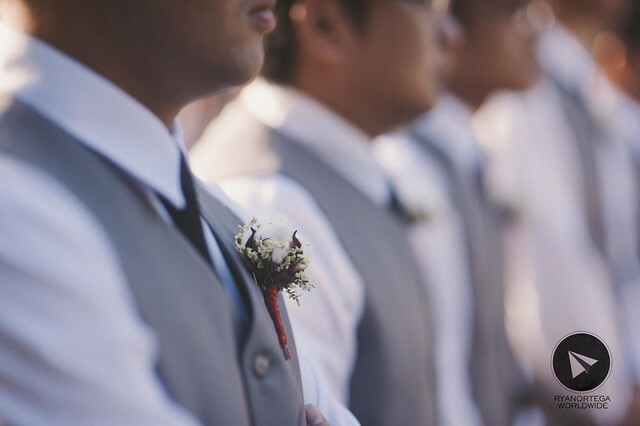 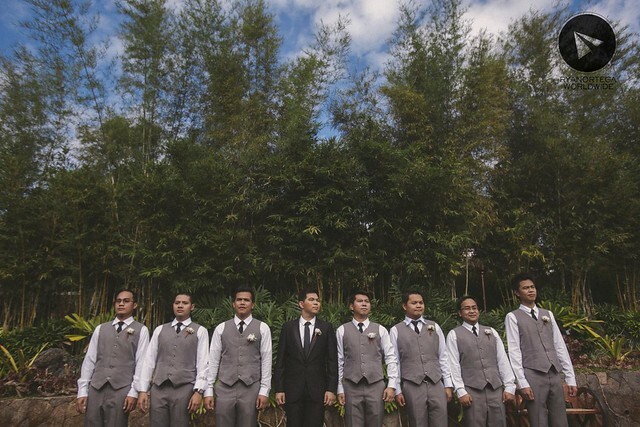 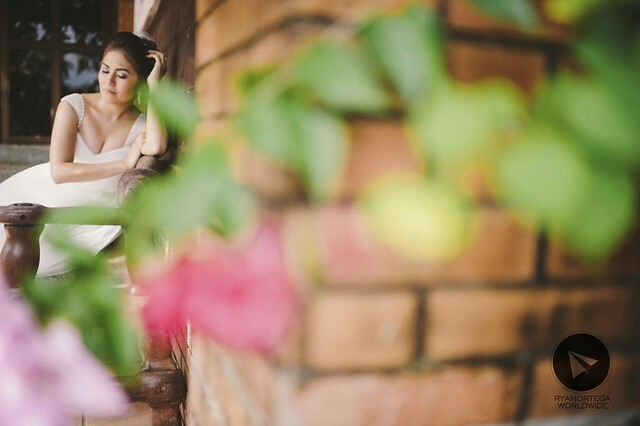 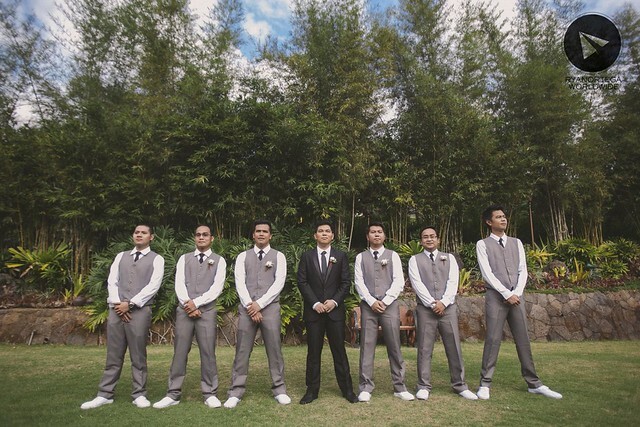 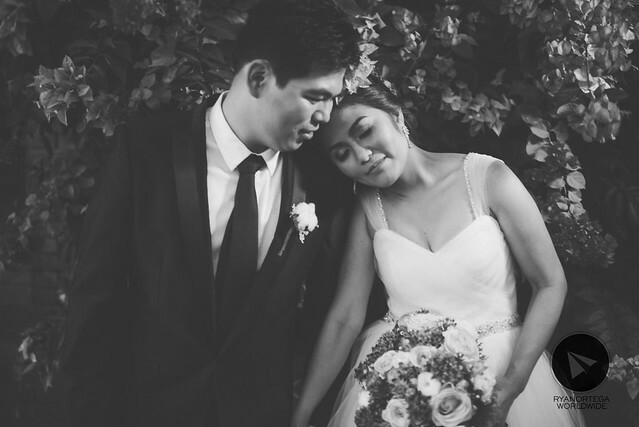 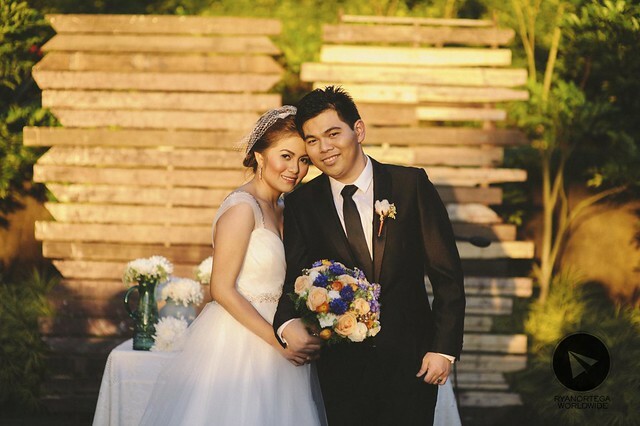 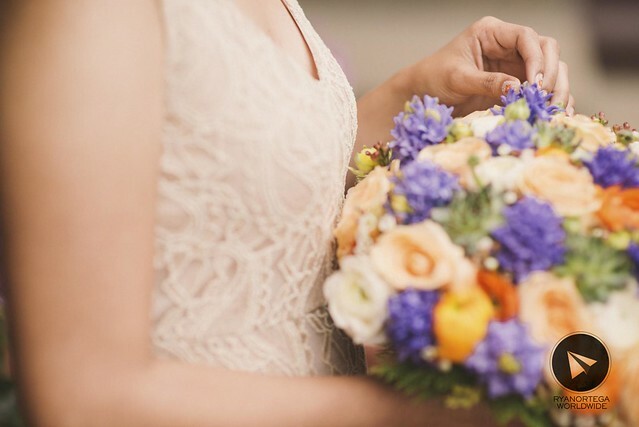 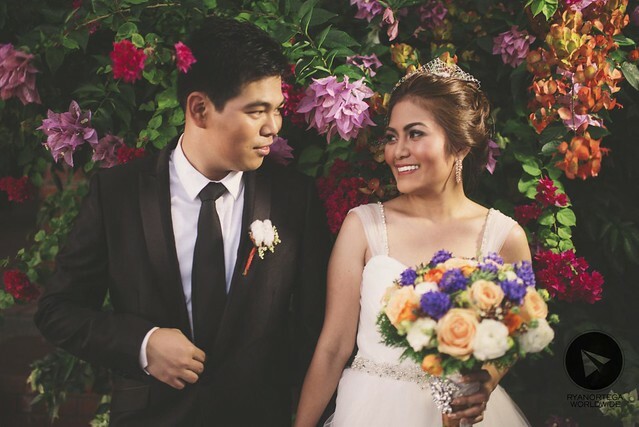 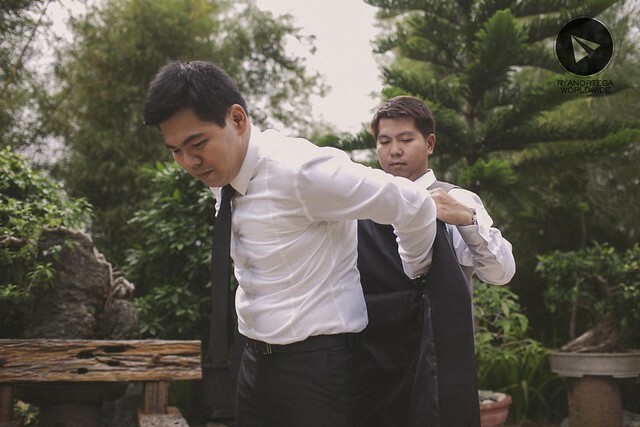 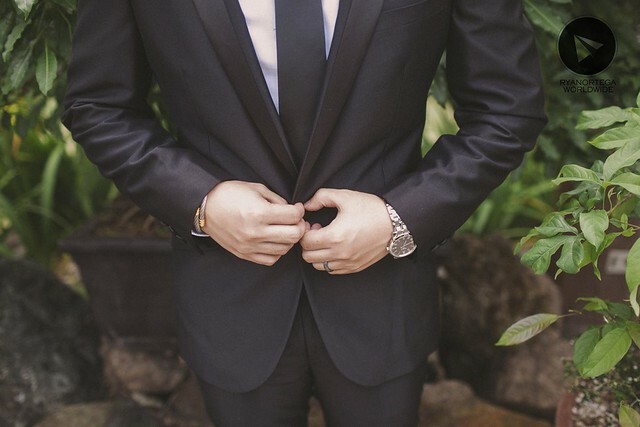 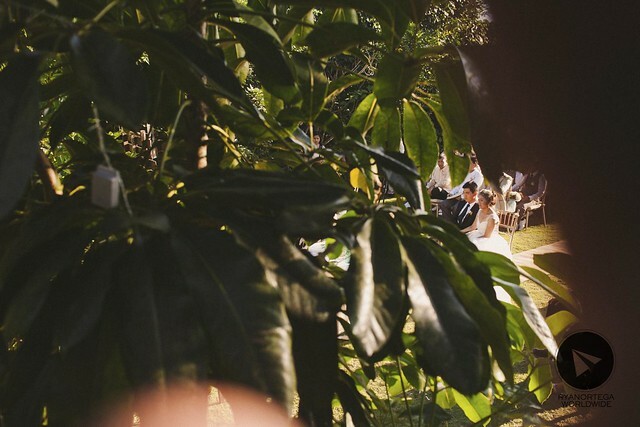 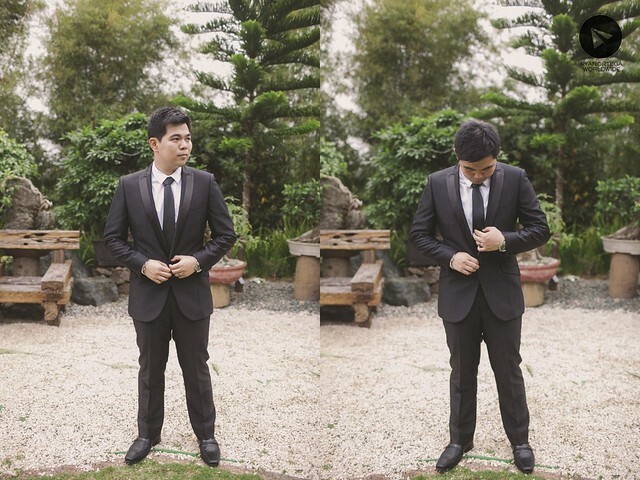 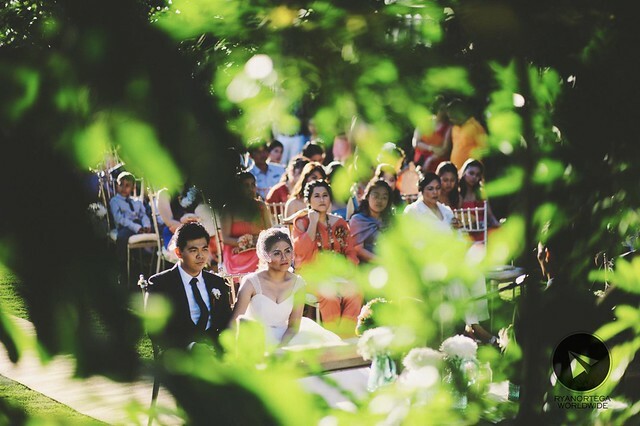 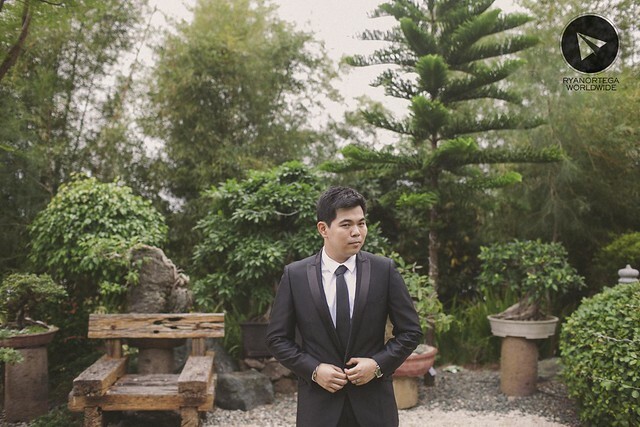 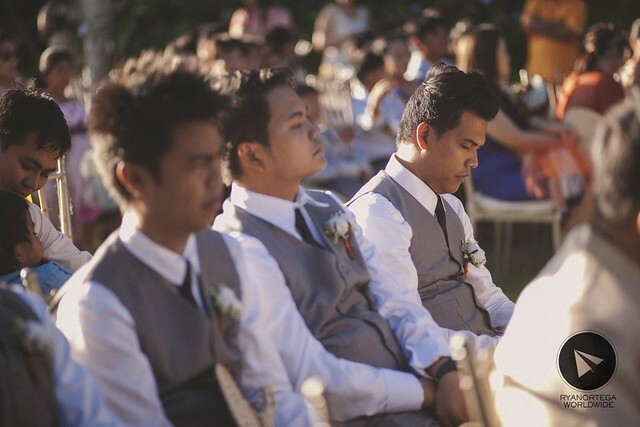 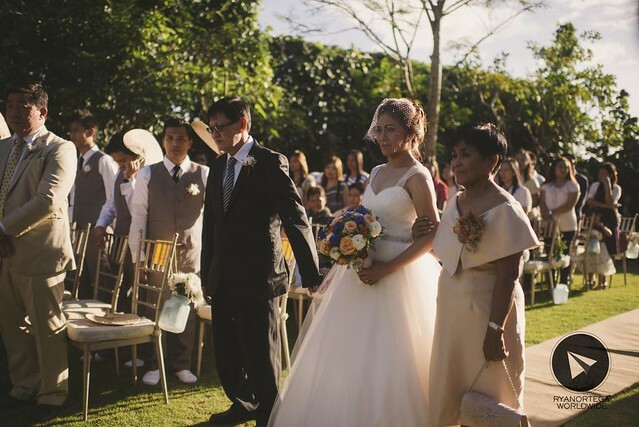 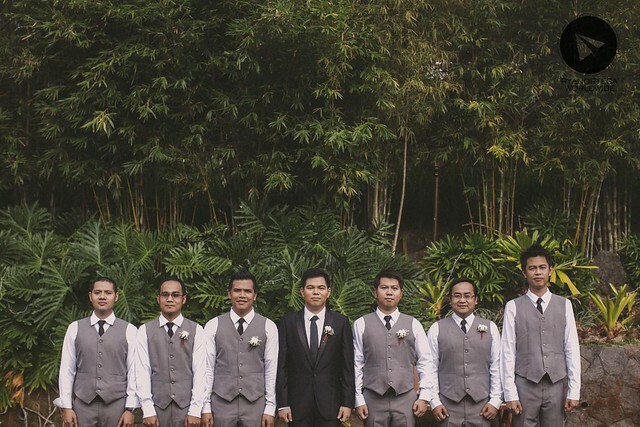 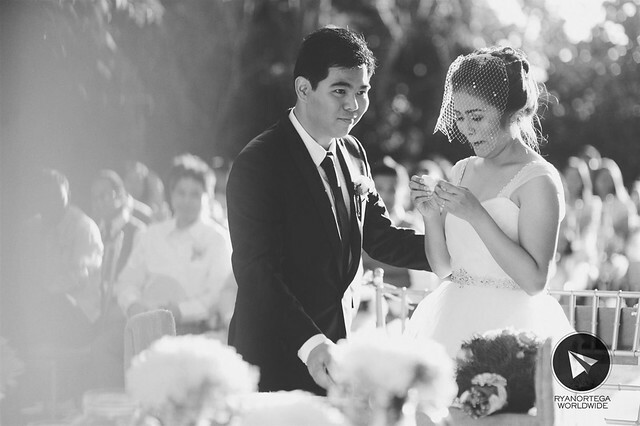 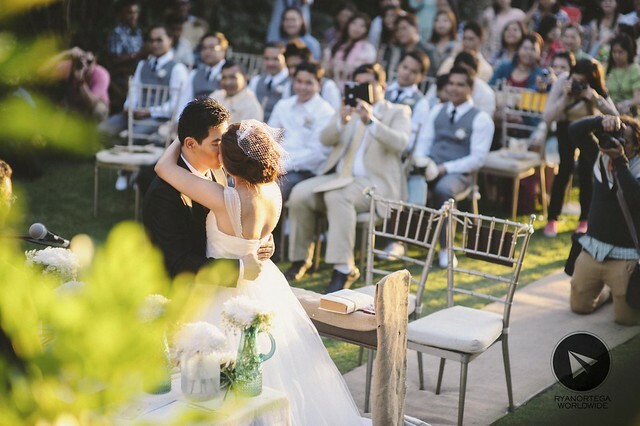 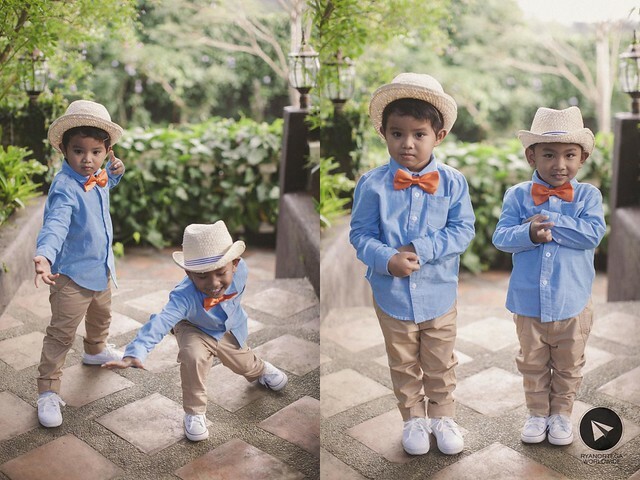 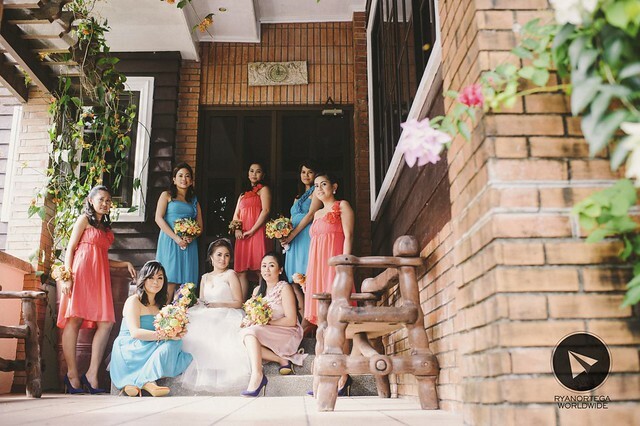 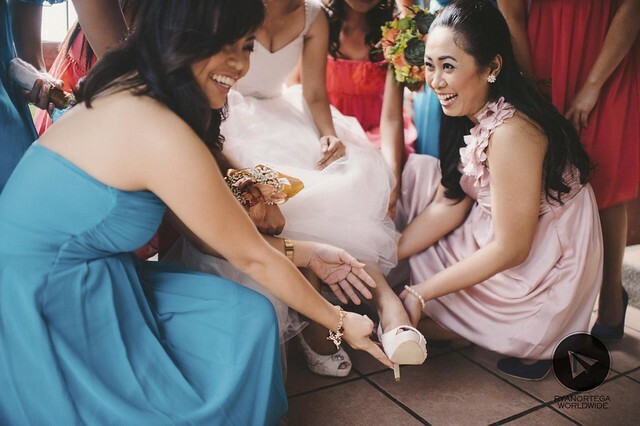 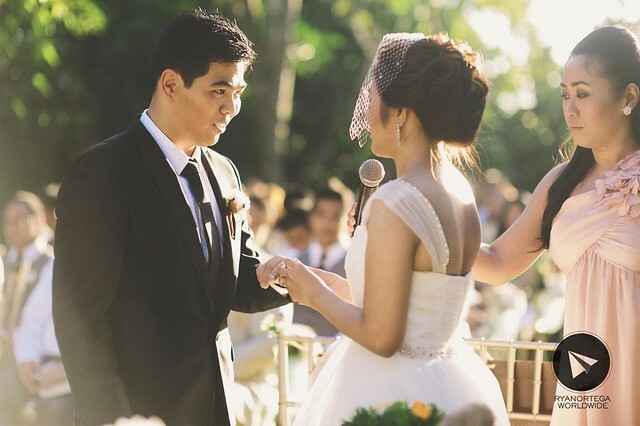 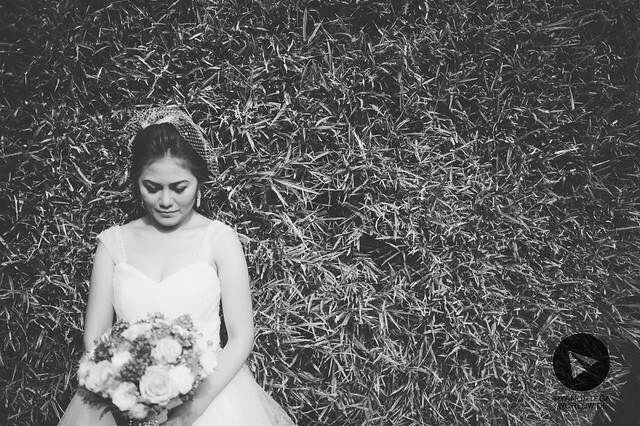 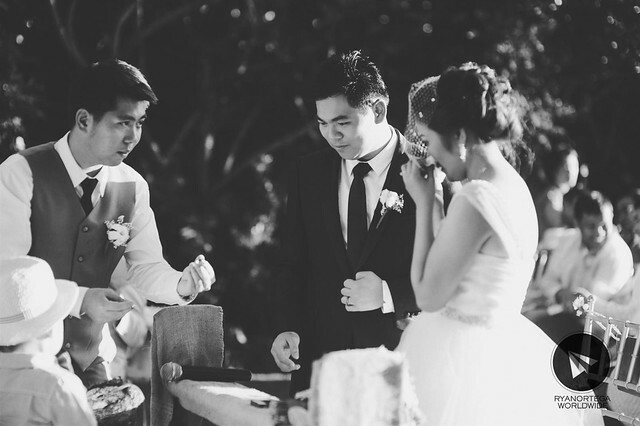 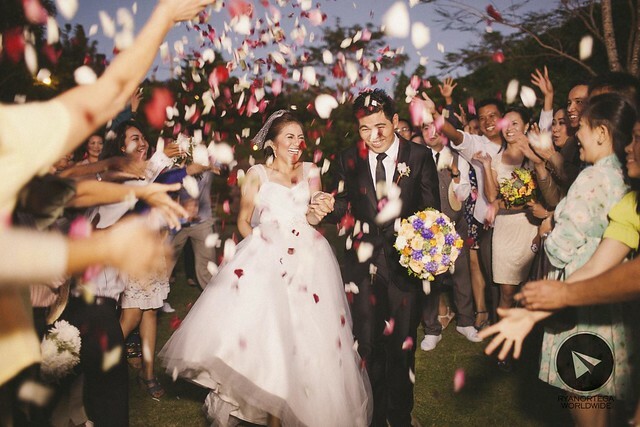 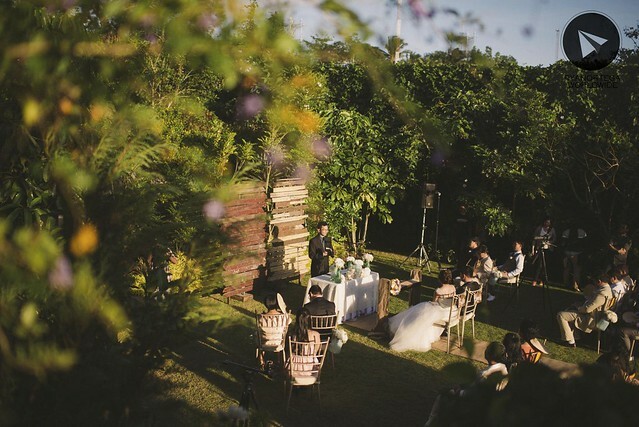 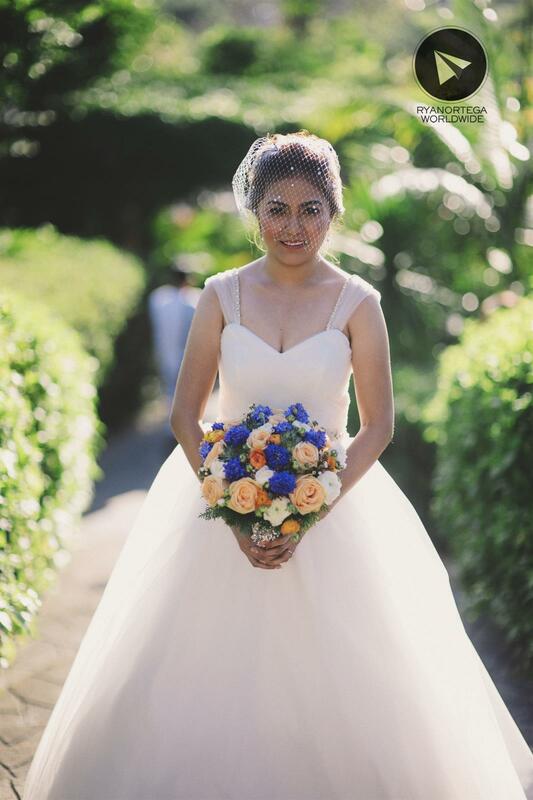 le jardin rosella in tagaytay was the perfect backdrop for this kind of wedding. 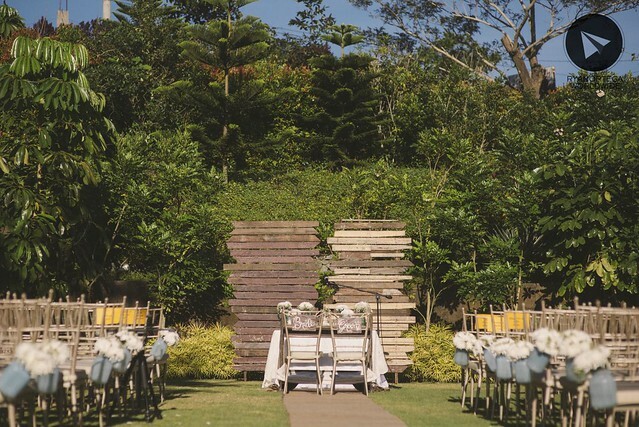 the getting ready on one side of the property, the garden ceremony on the open part and the reception on lower portion. 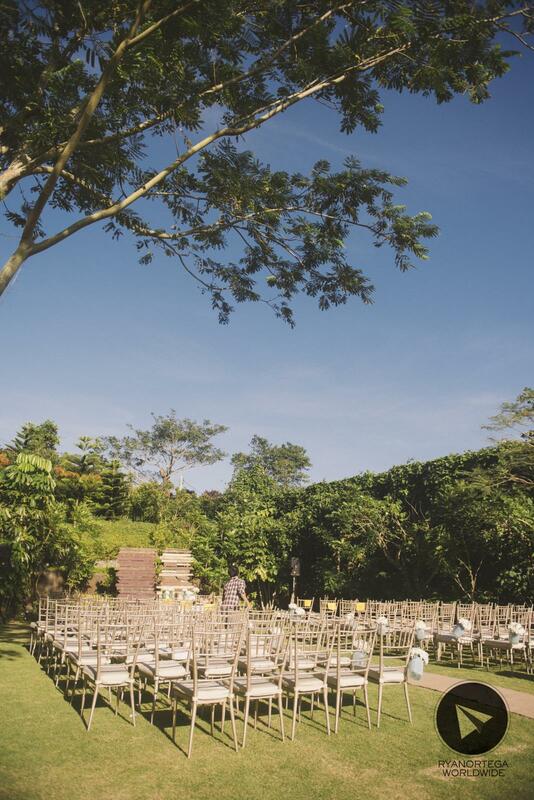 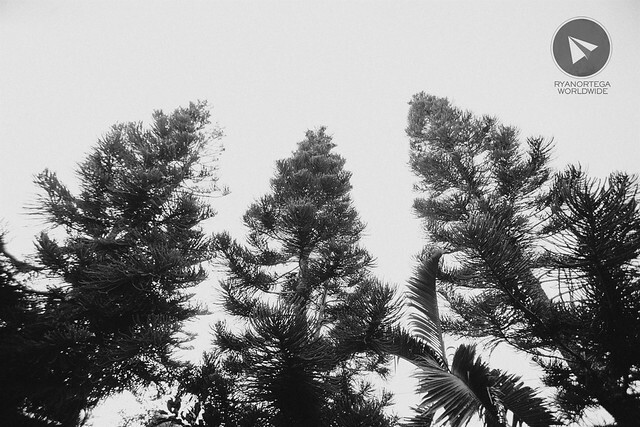 the place was so beautiful, but the wedding itself was a gigantic event of happiness and tears. 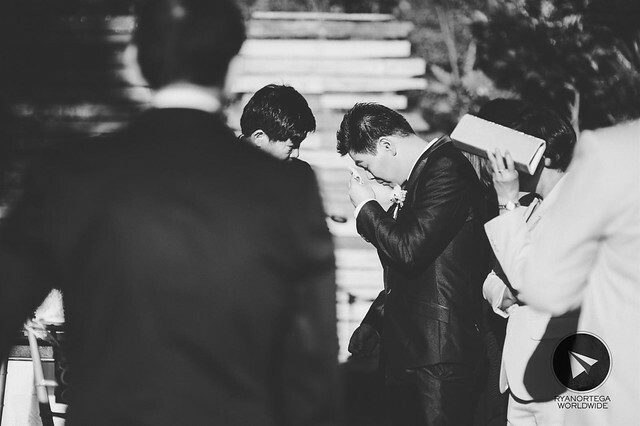 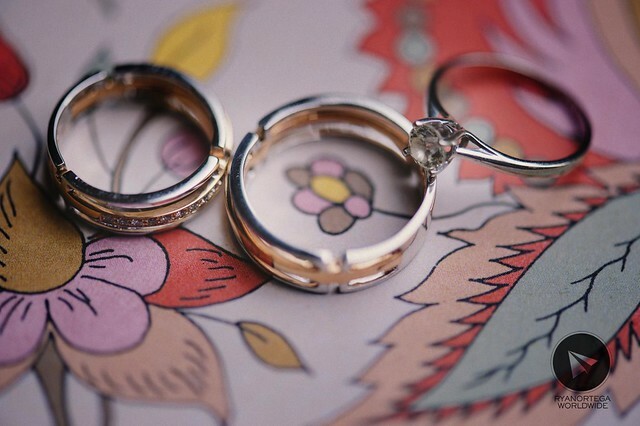 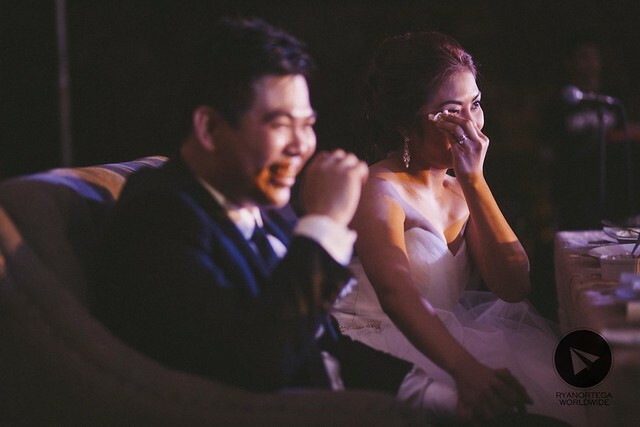 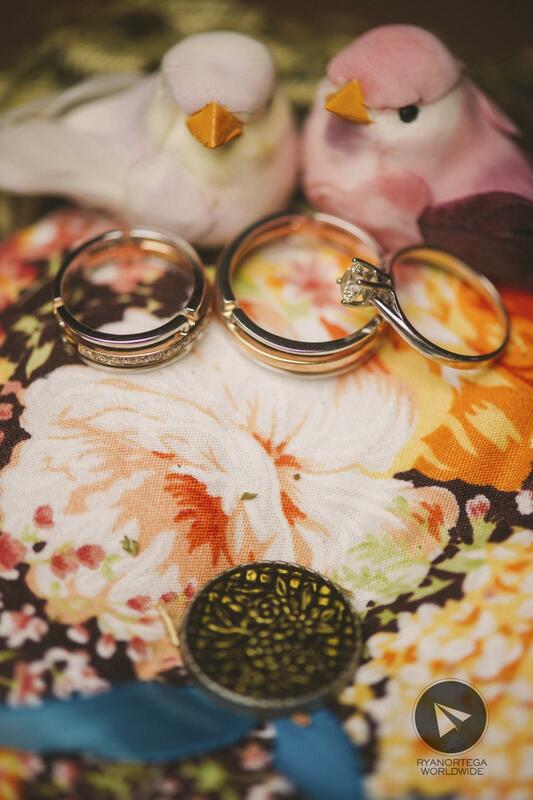 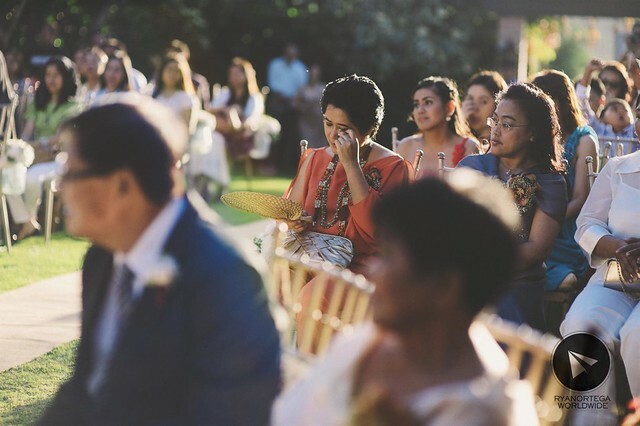 wesley and sam shed tears several times, from the preparation to the ceremony up to the reception. 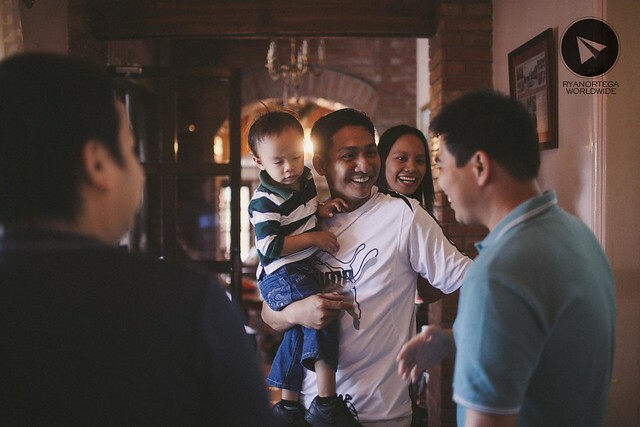 and did i mention that it was all star-studded, we were all starstrucked by the surprise video presentation created by their relatives, imagine almost all the big stars of the kapuso network greeted them, as if they know each other personally. 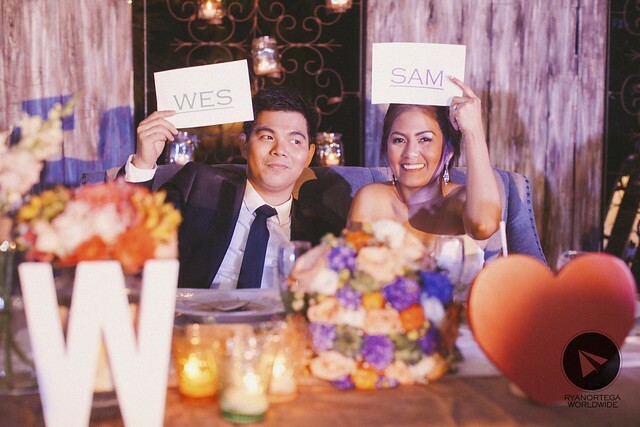 but forget the video, the real stars of this wedding are wesley and sam. 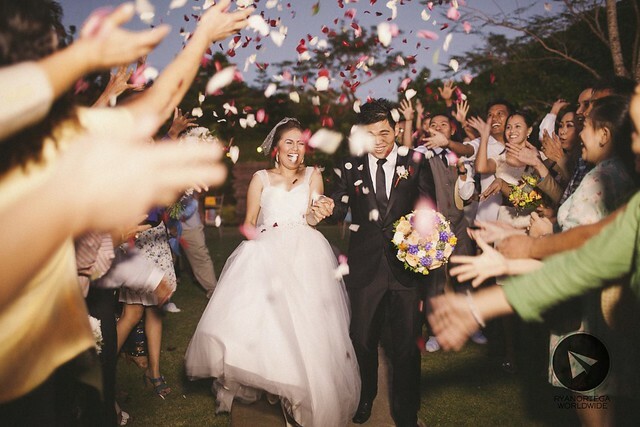 they rocked that day with raw and real love. 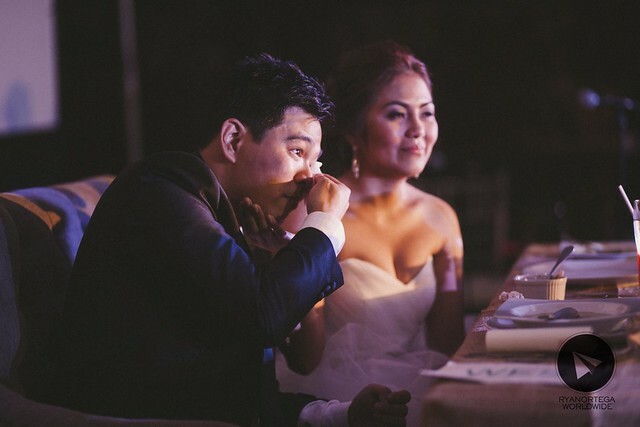 Romantic…♥️♥️♥️ God bless u both! 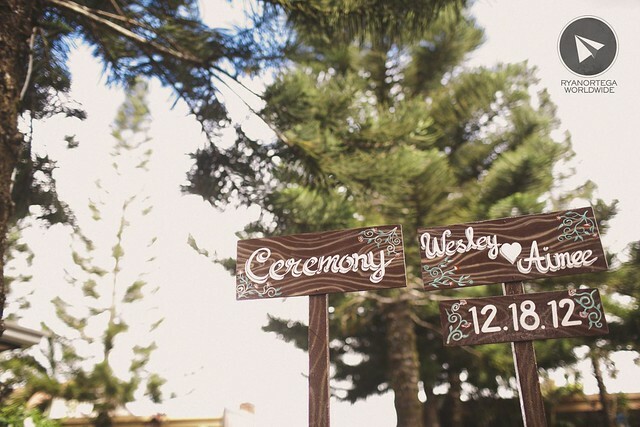 Best Wishes! 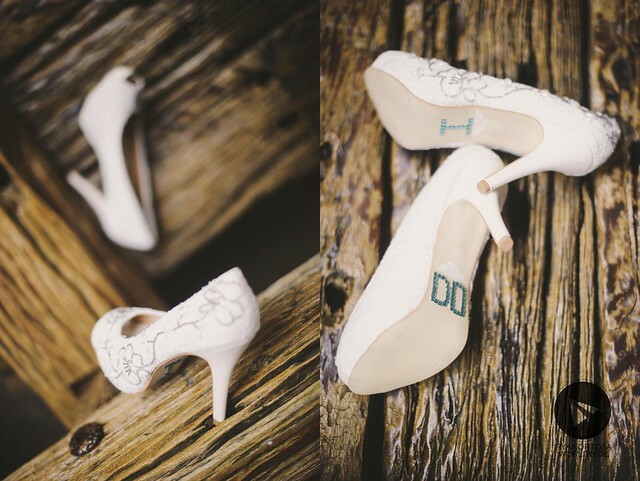 May your marriage be the one Made in Heaven just like wat the pictures tell us…. 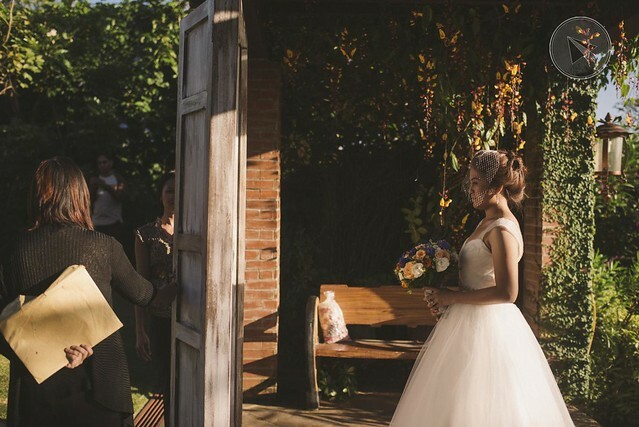 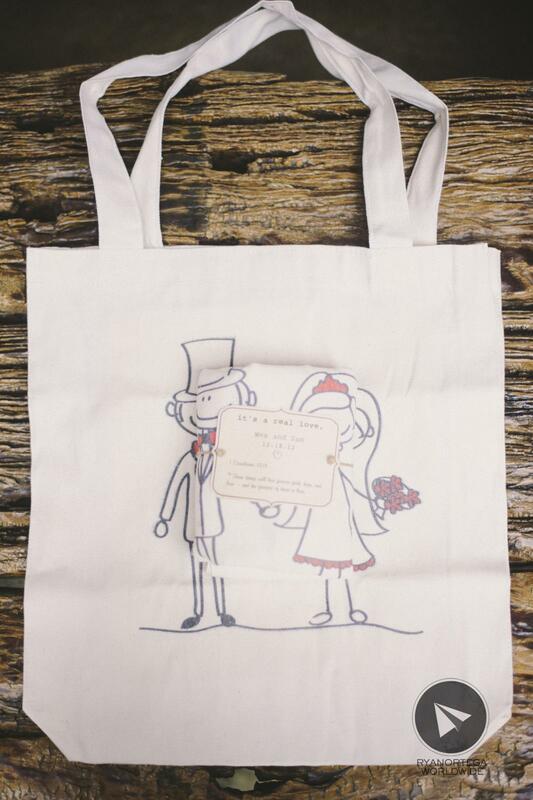 great wedding that every girl dreams to have..perfect couple! 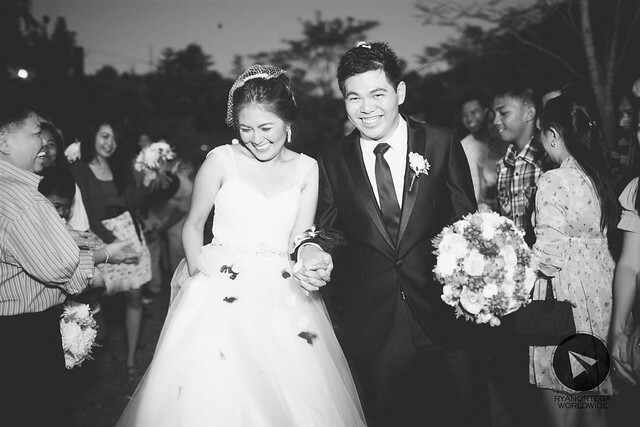 kaka inlove heheh grabe kakamiss tong event na to ^_^ GOD Bless Po sir WES and mam SAM.